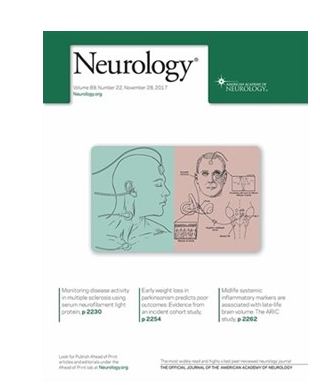 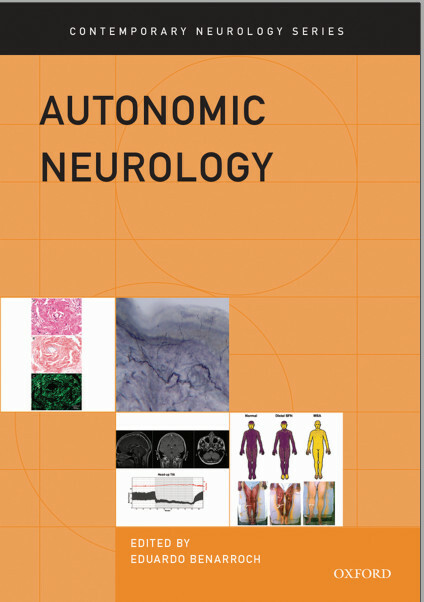 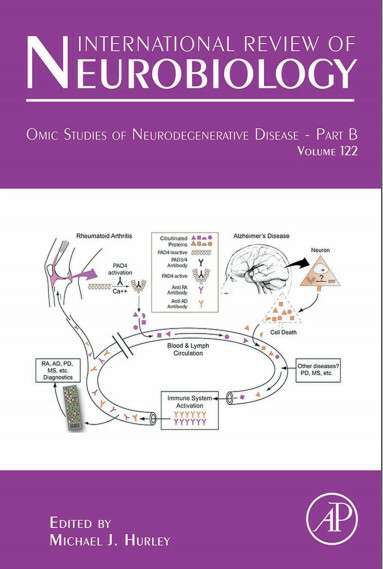 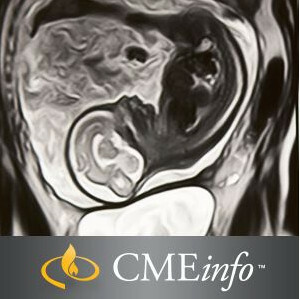 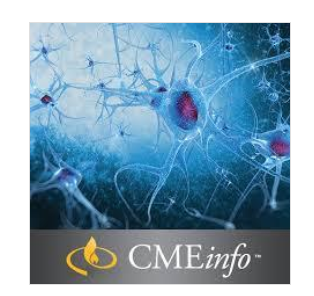 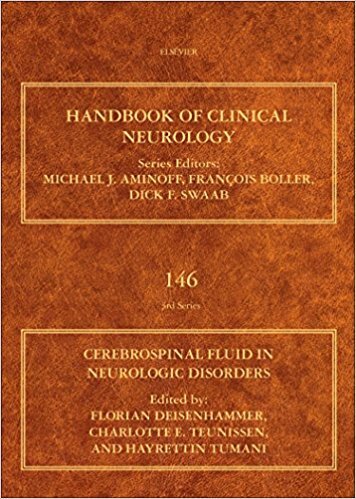 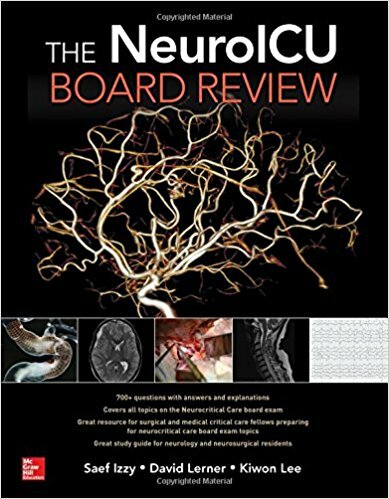 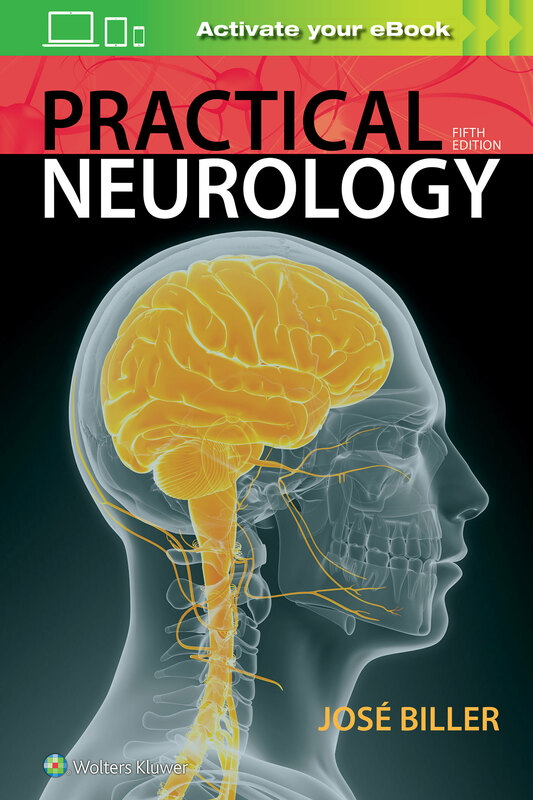 Cerebrospinal Fluid in Neurologic Disorders, Volume 146 provides a brief overview on the current use of CSF in clinical routine, the physiology of CSF, and its usefulness and potential as a biomarker. 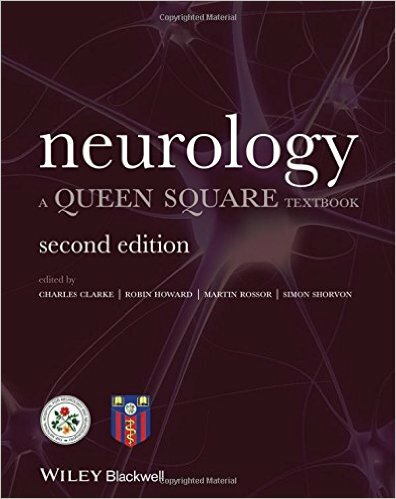 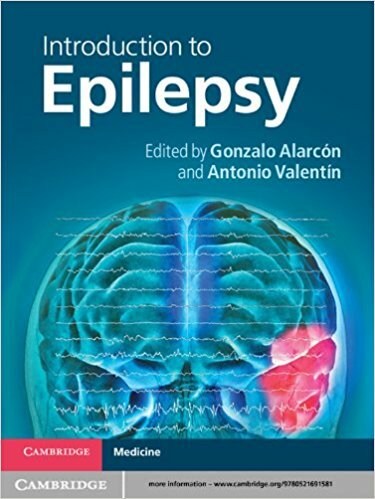 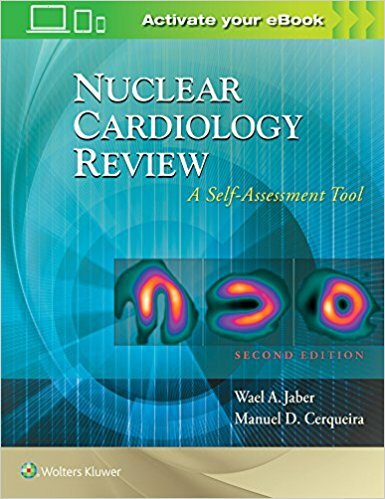 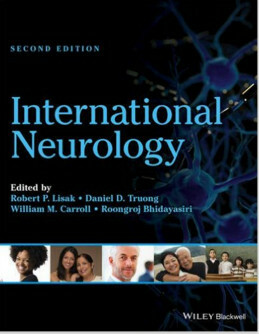 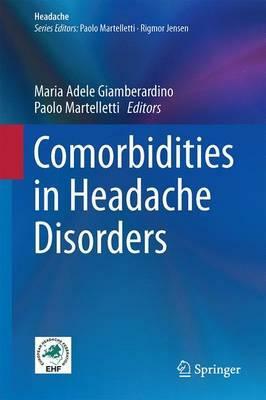 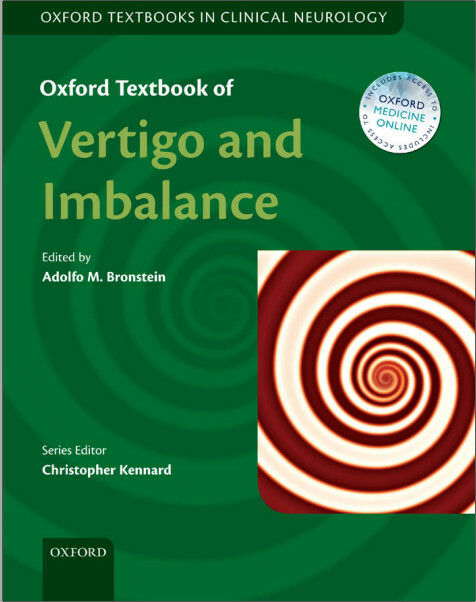 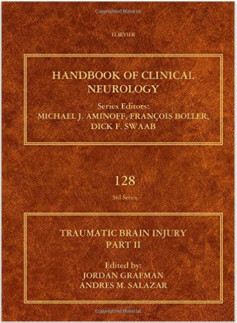 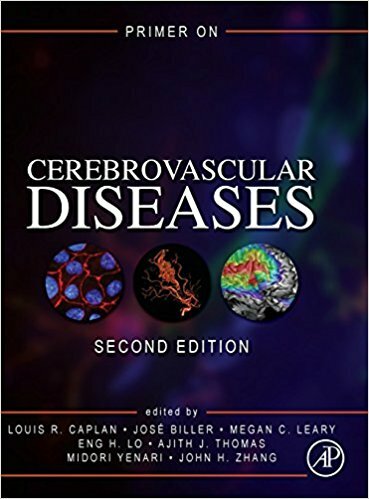 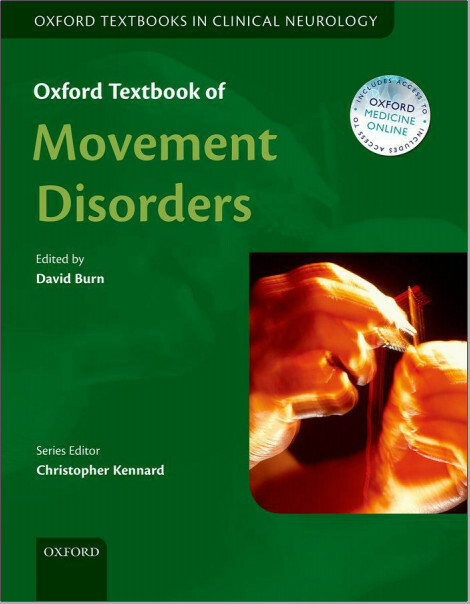 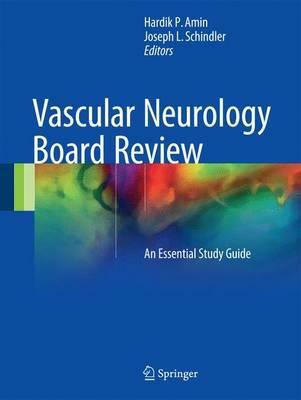 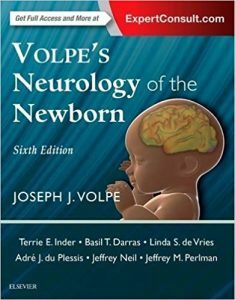 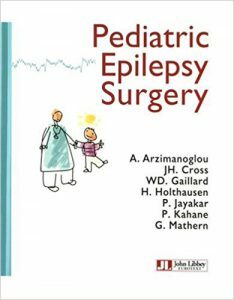 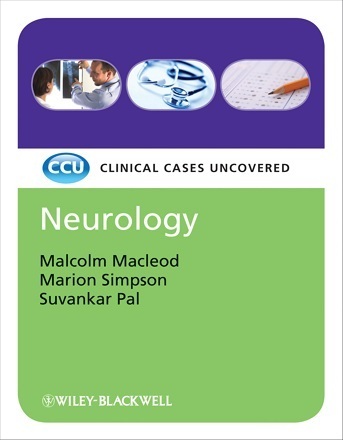 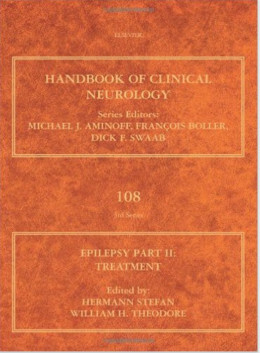 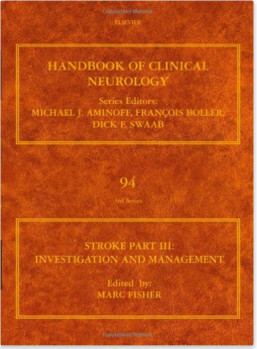 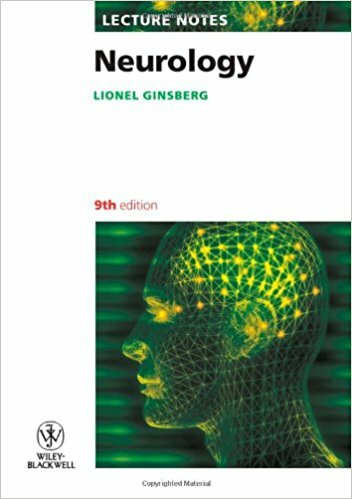 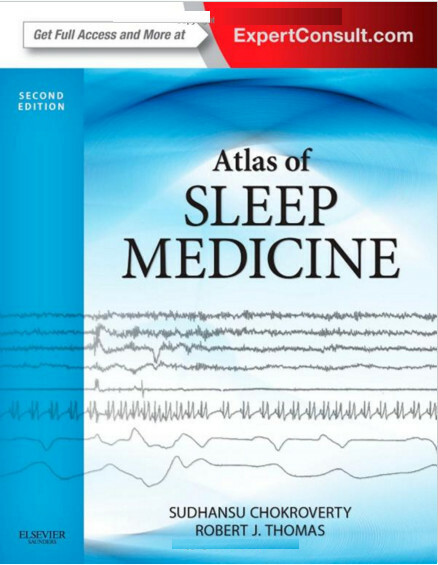 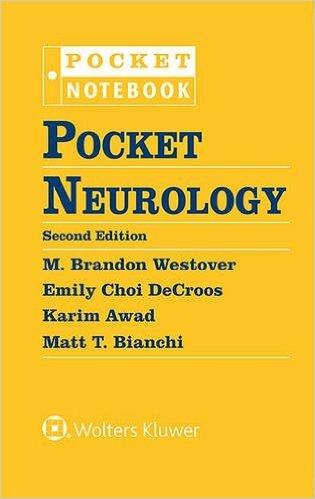 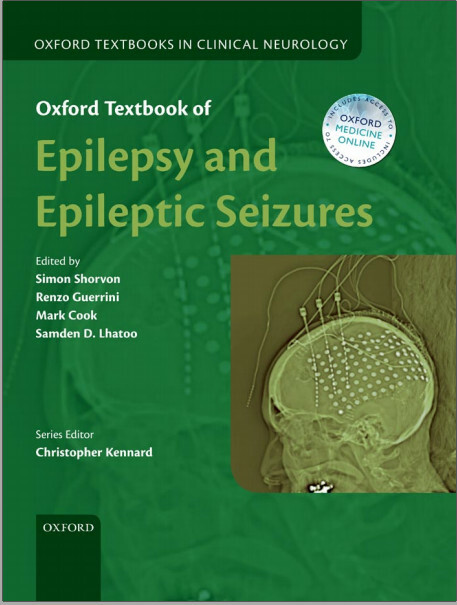 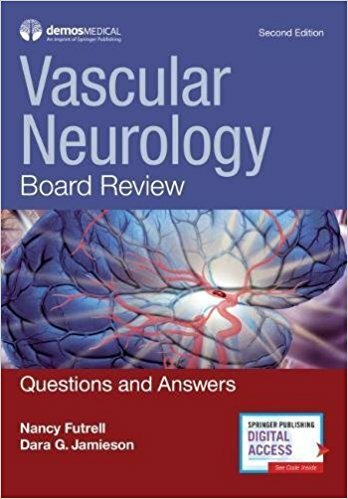 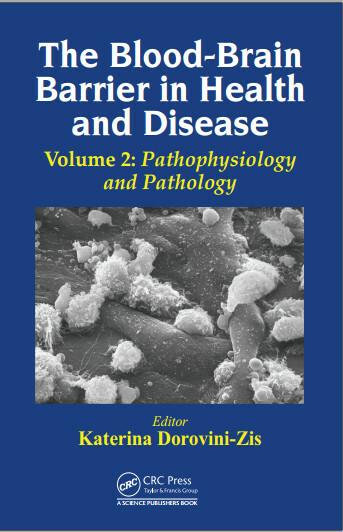 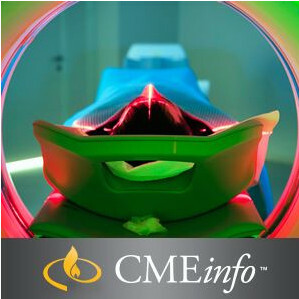 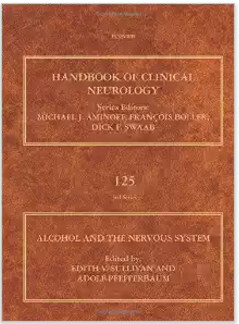 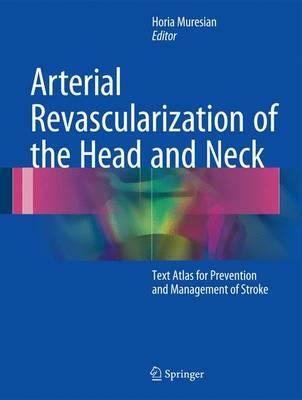 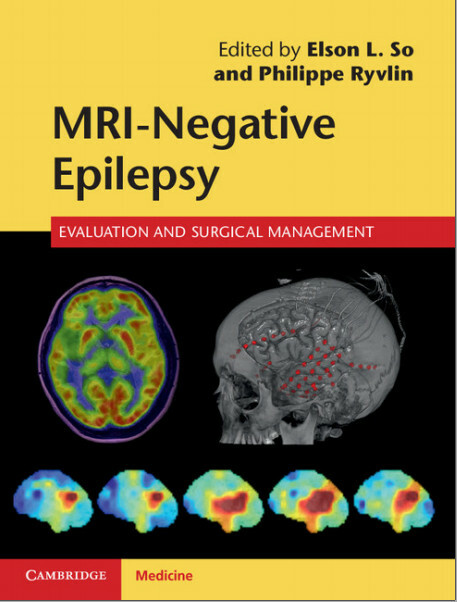 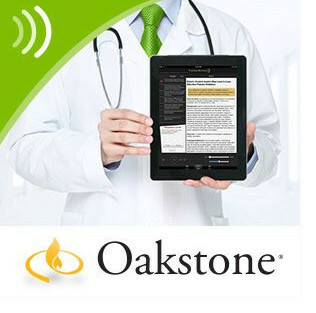 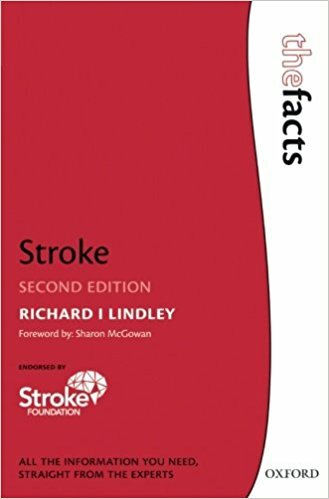 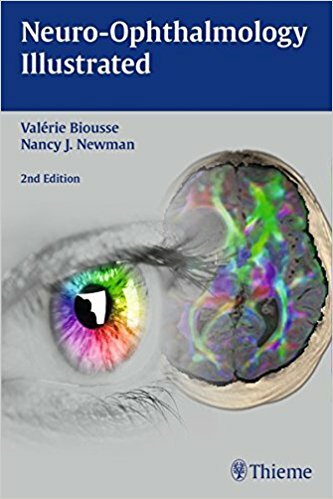 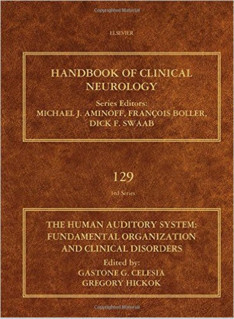 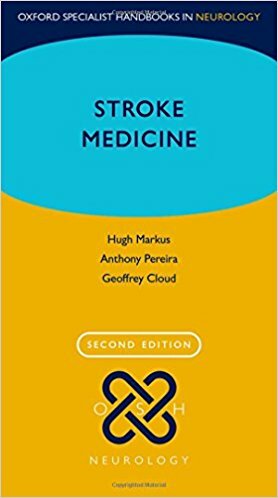 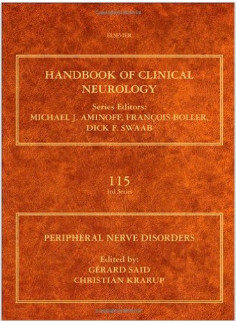 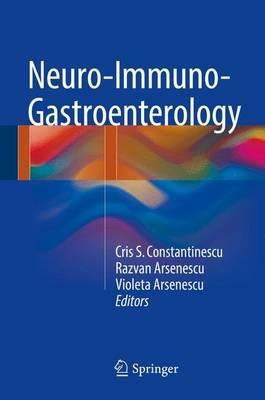 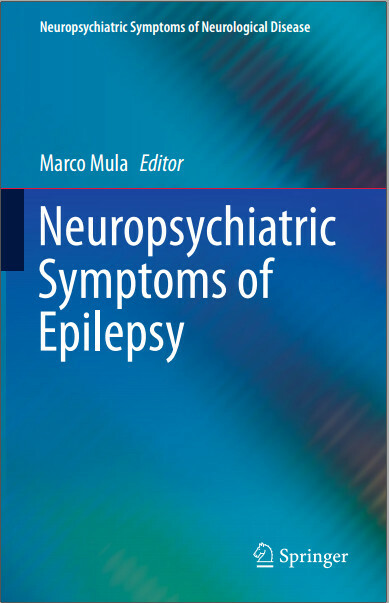 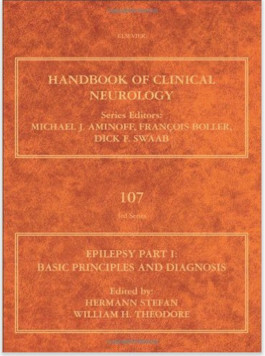 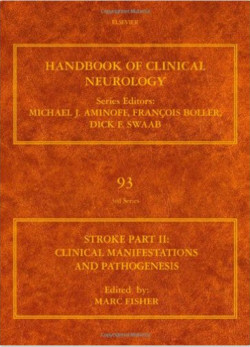 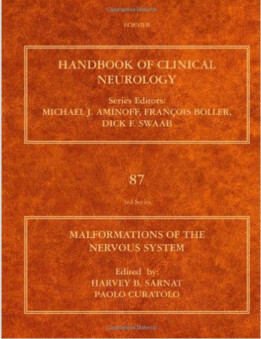 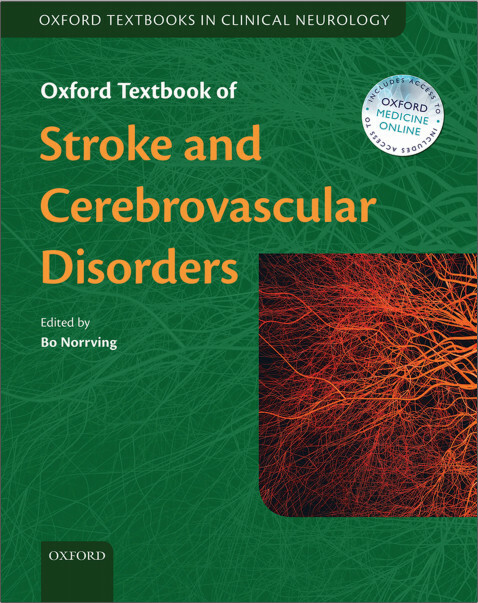 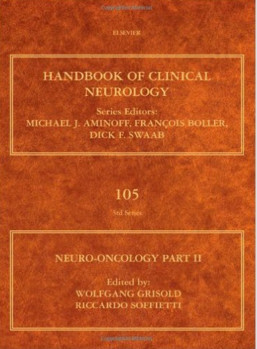 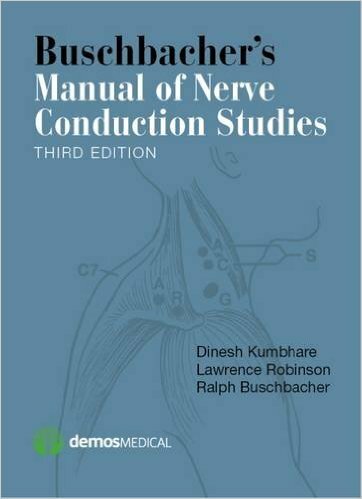 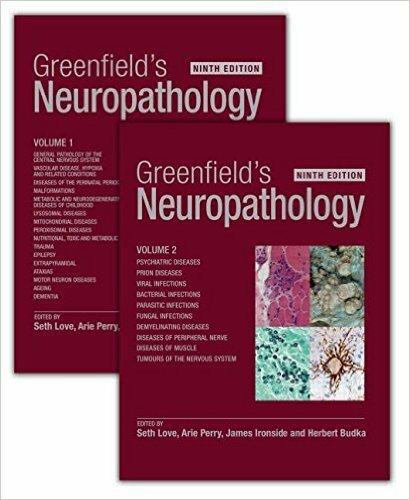 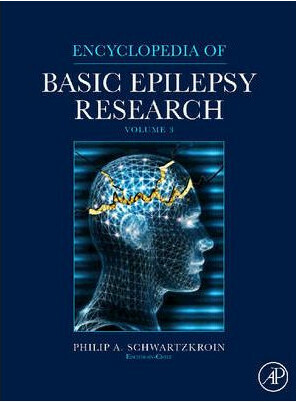 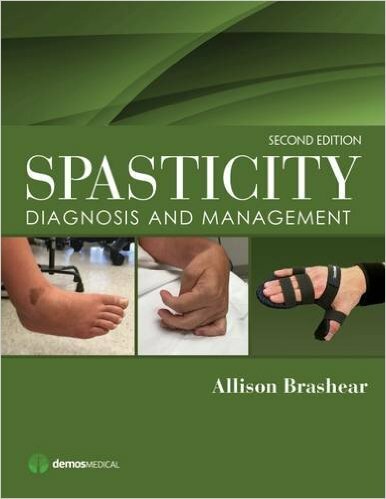 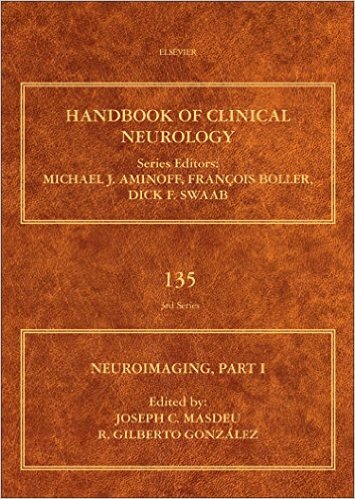 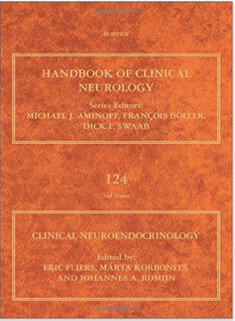 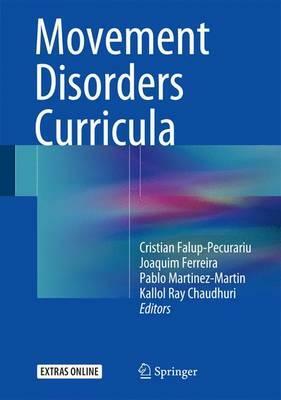 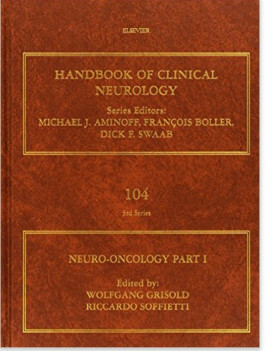 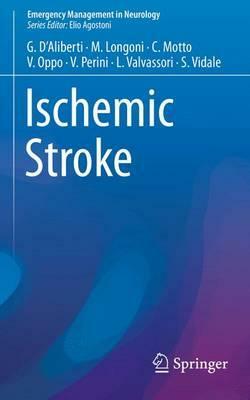 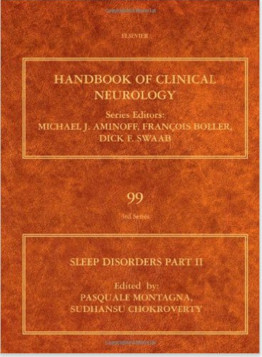 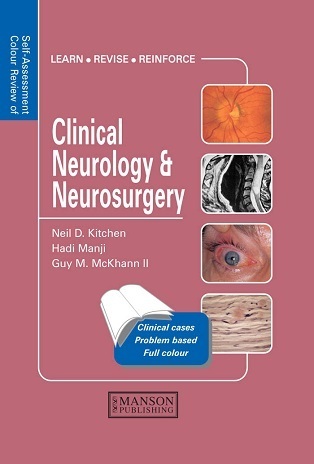 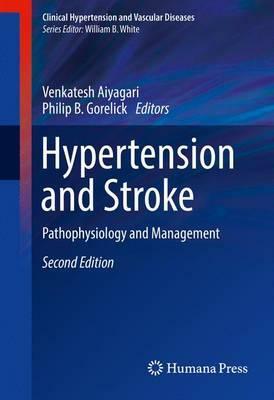 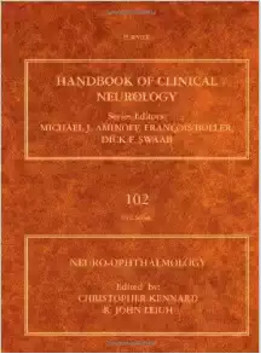 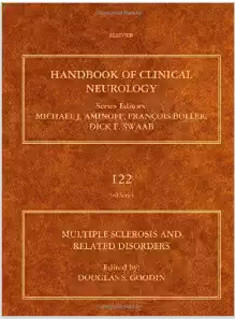 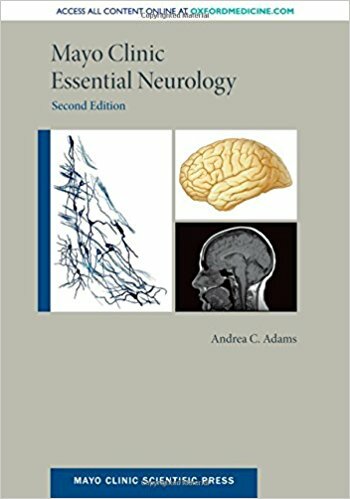 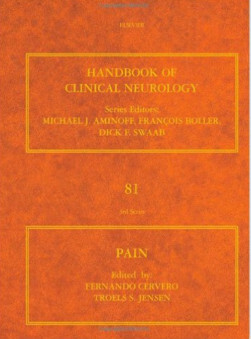 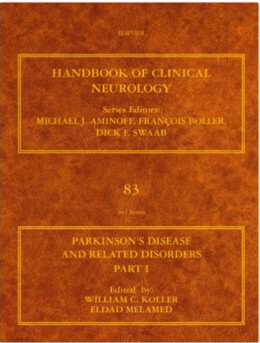 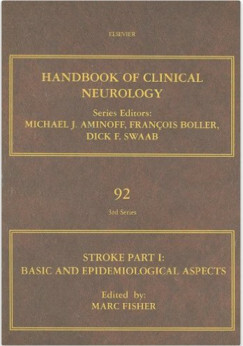 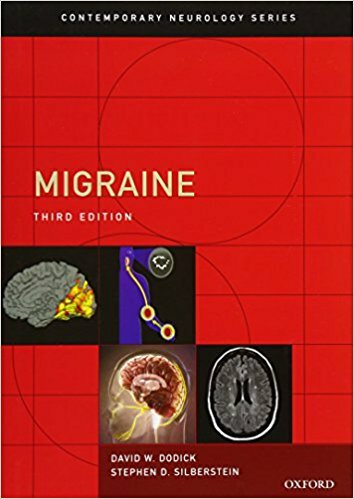 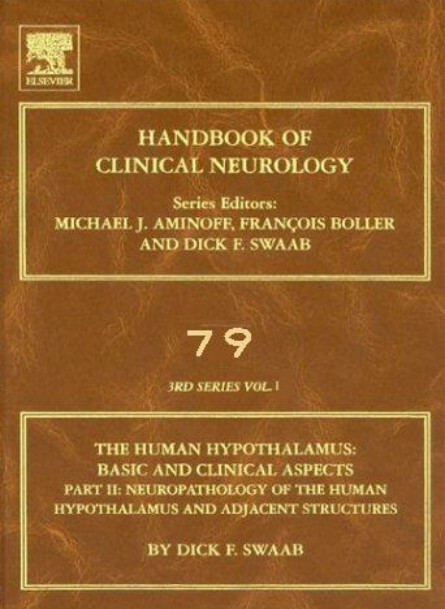 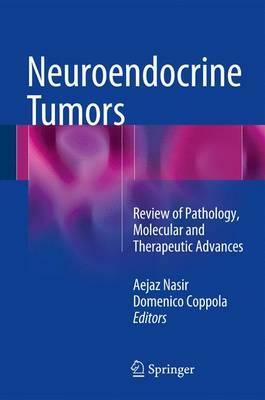 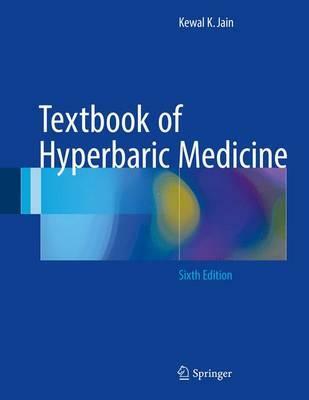 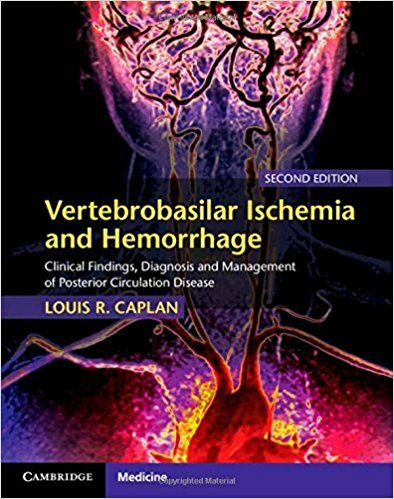 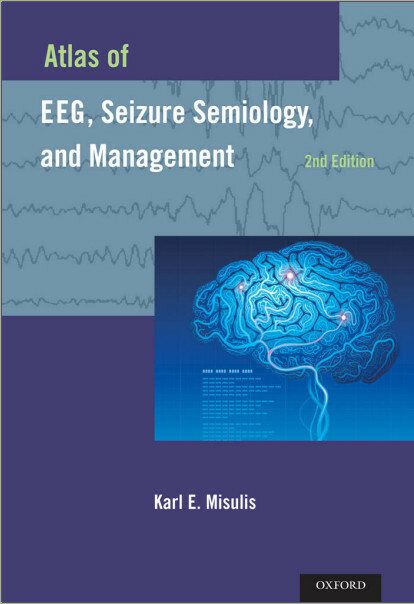 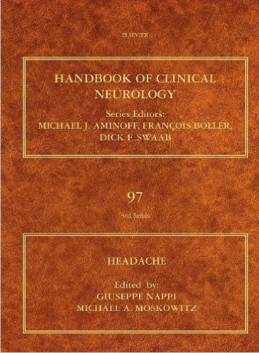 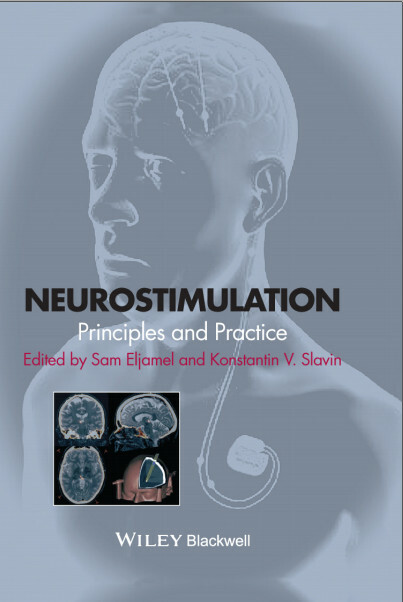 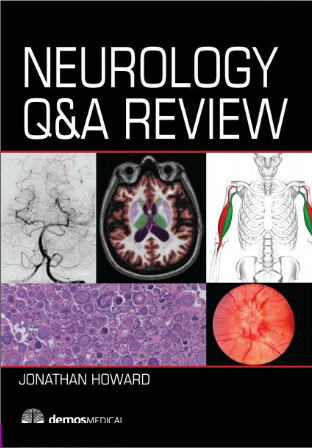 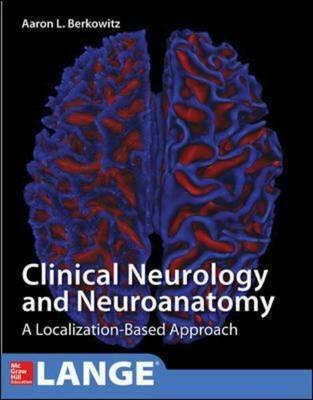 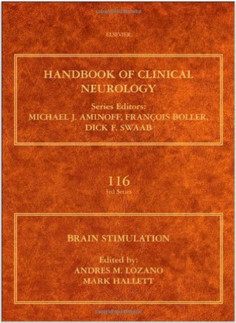 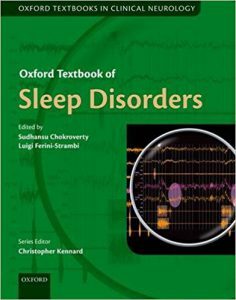 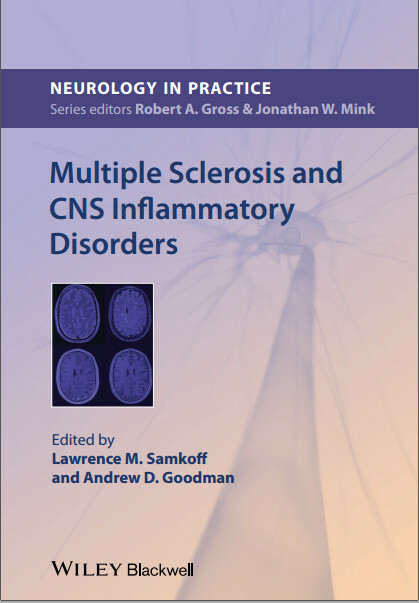 The second part addresses the main purpose of the volume, describing CSF from a research perspective in context with the most important diagnostic entities in neurology. 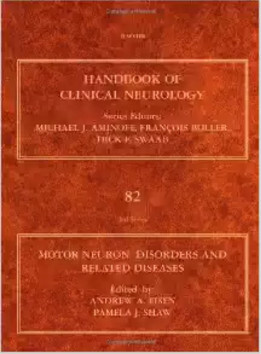 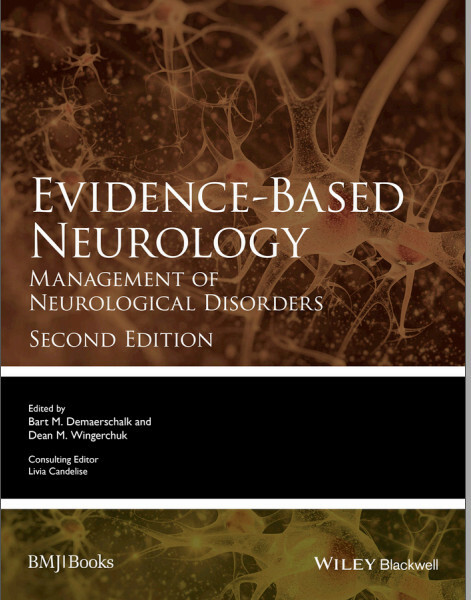 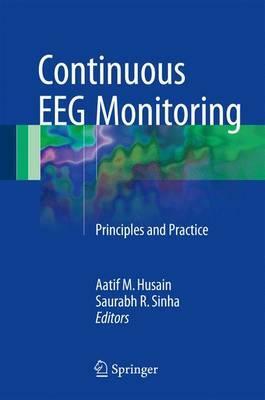 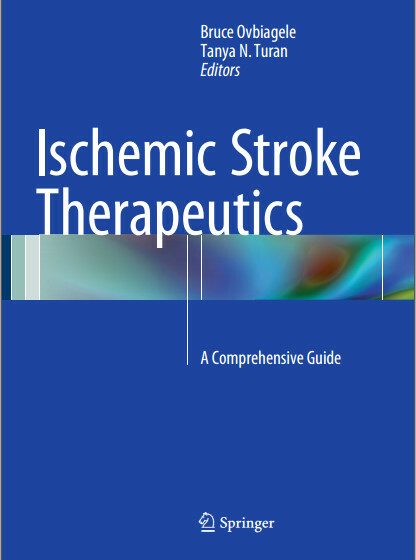 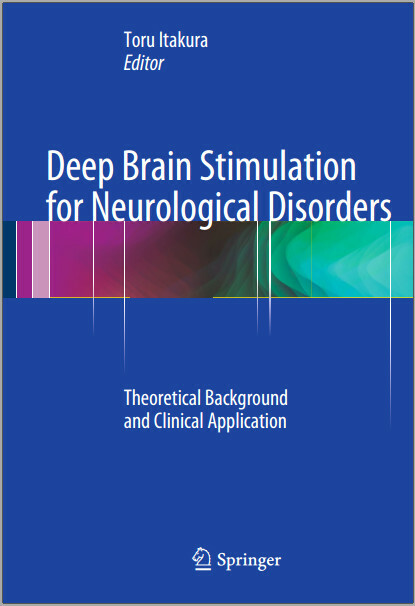 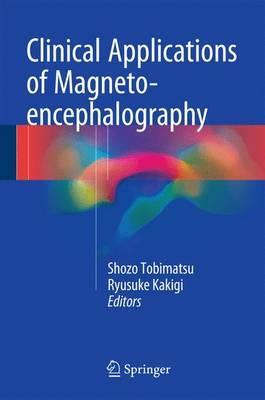 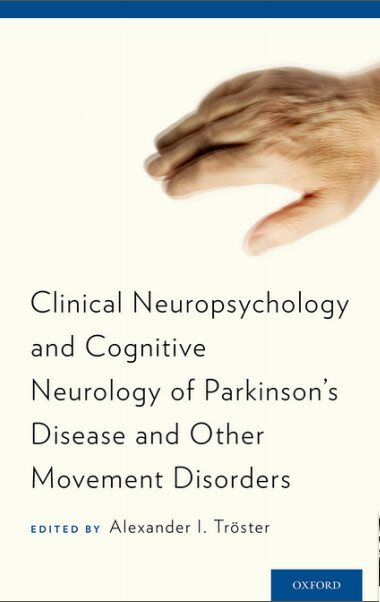 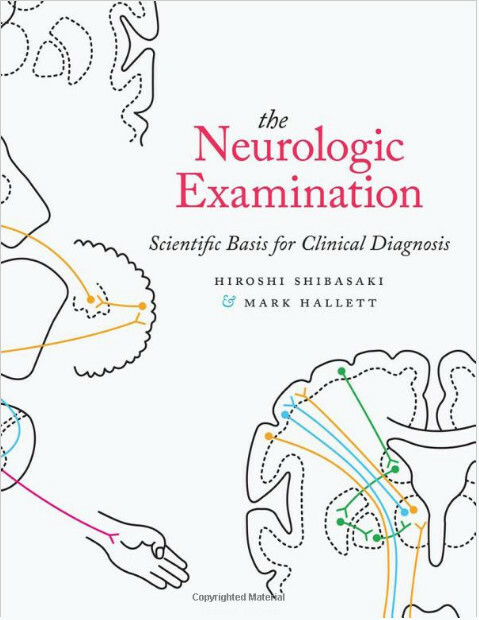 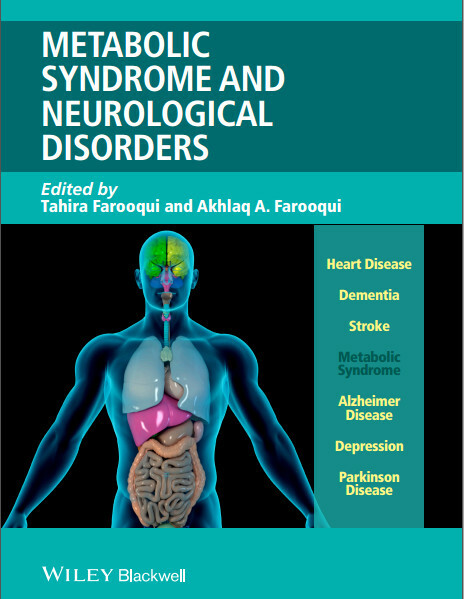 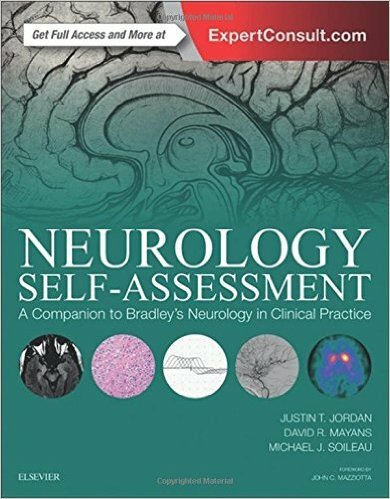 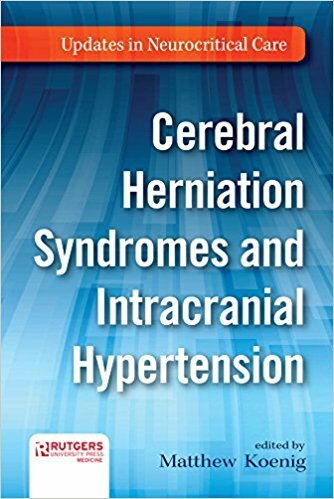 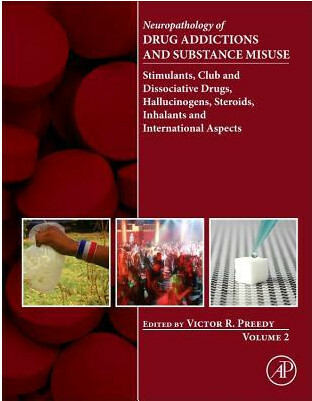 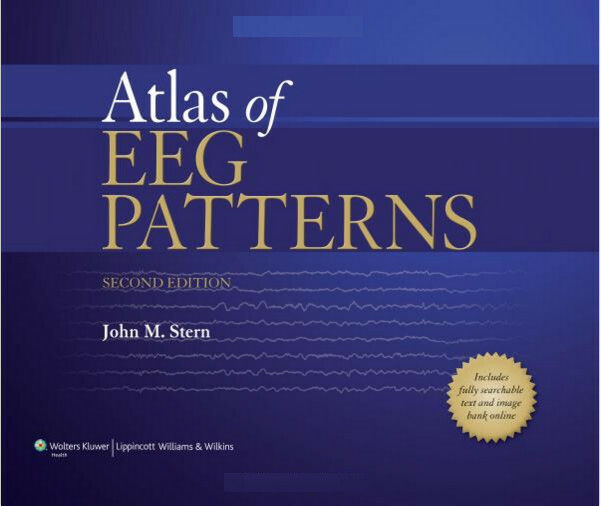 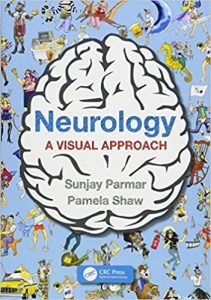 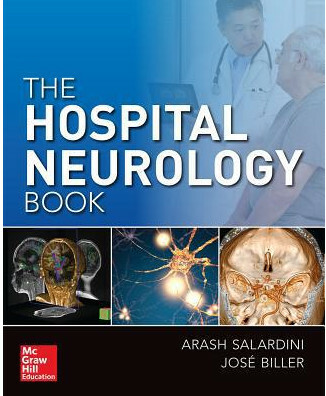 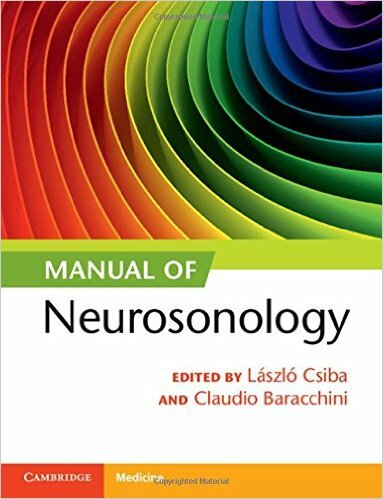 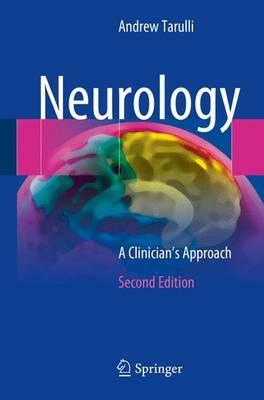 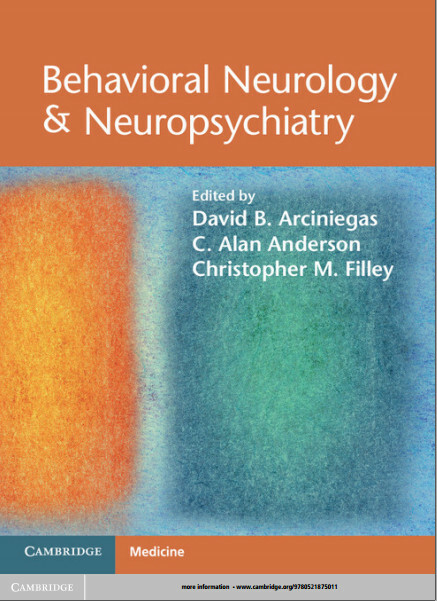 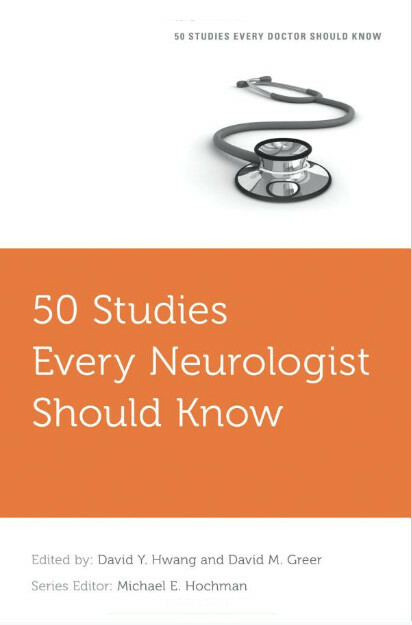 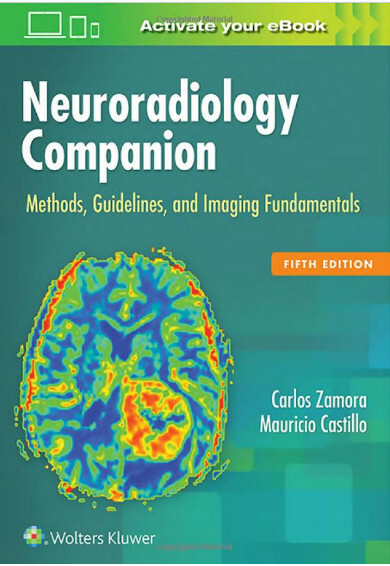 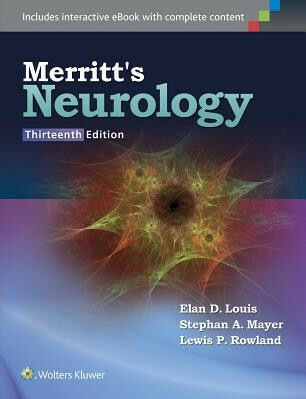 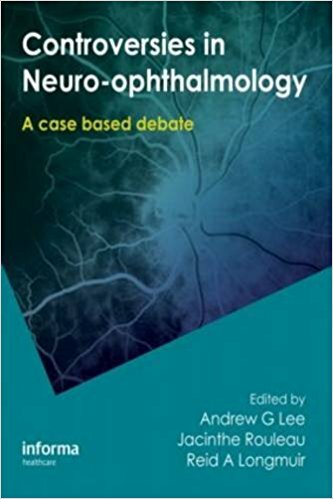 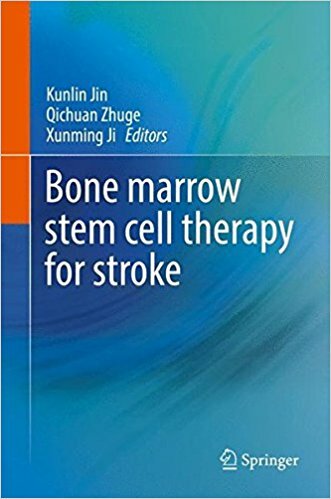 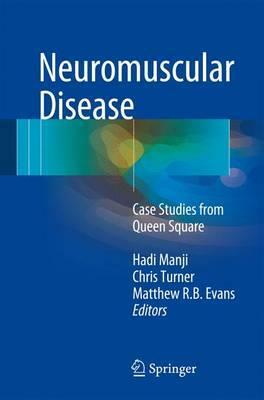 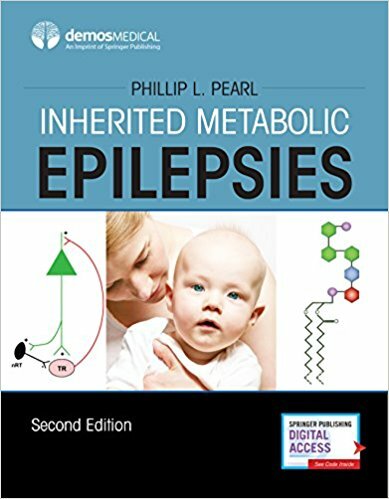 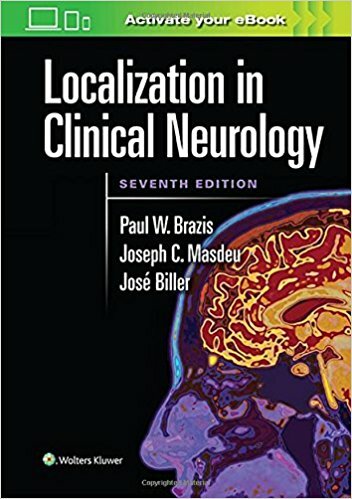 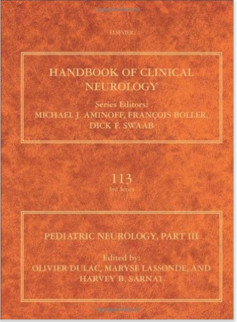 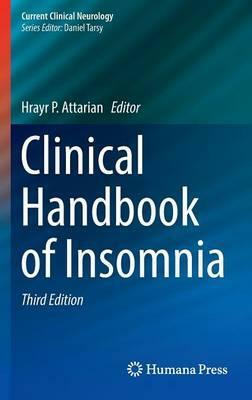 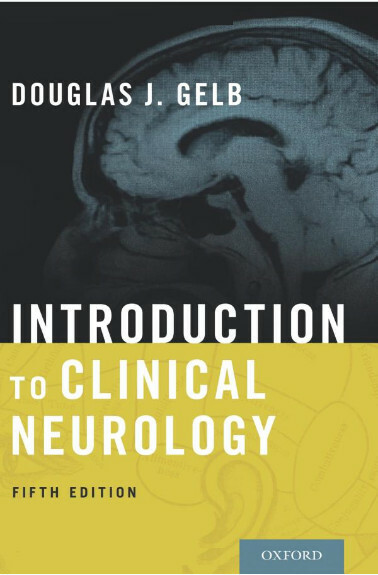 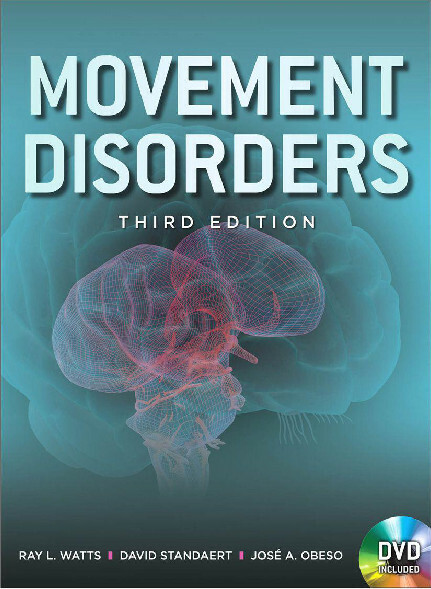 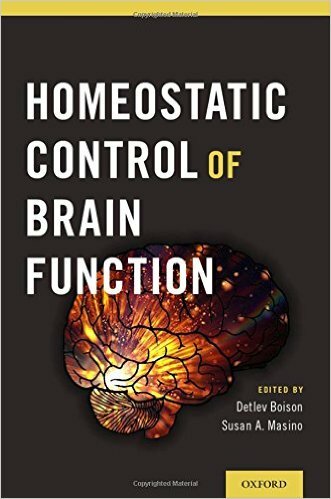 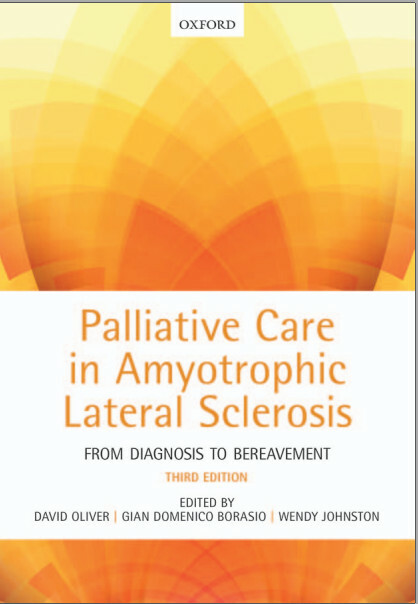 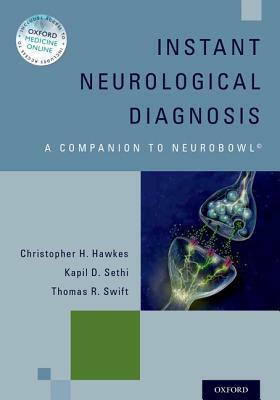 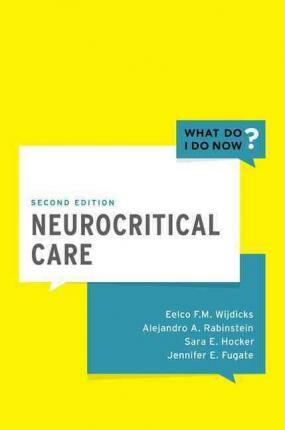 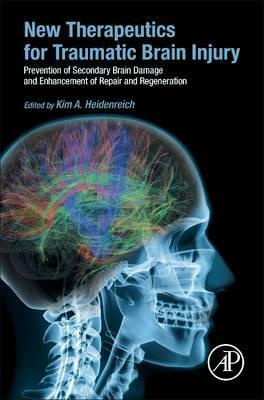 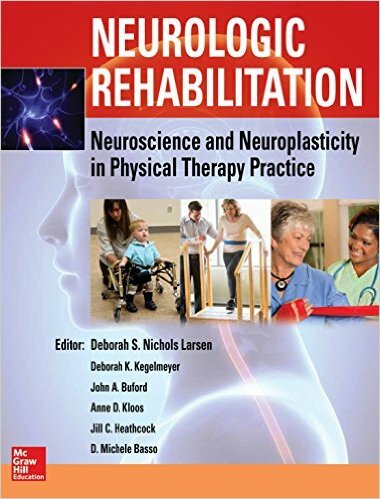 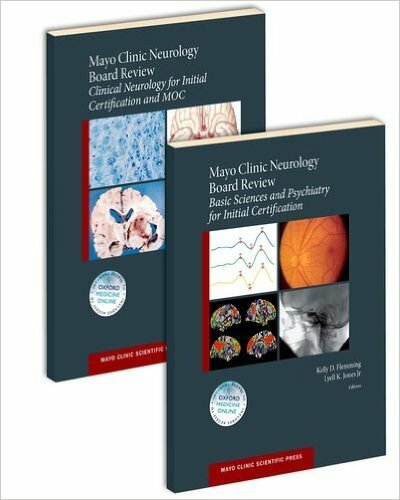 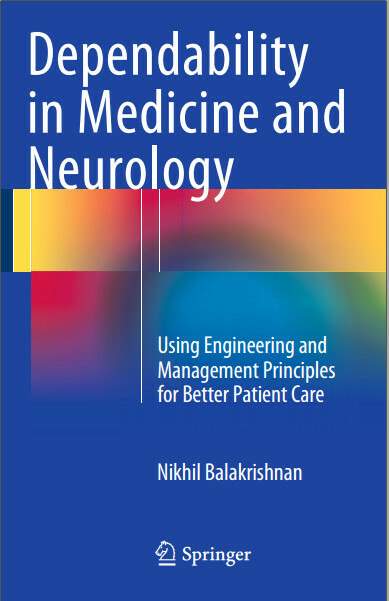 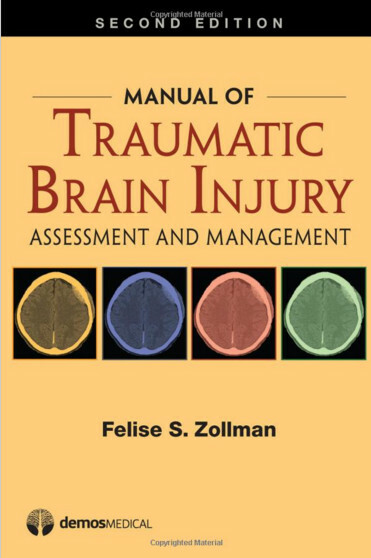 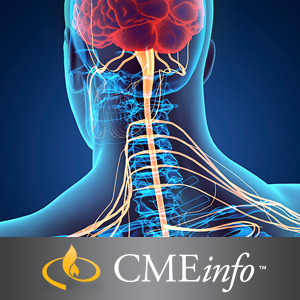 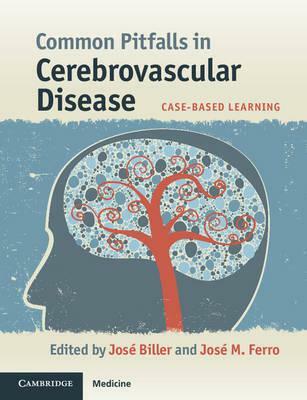 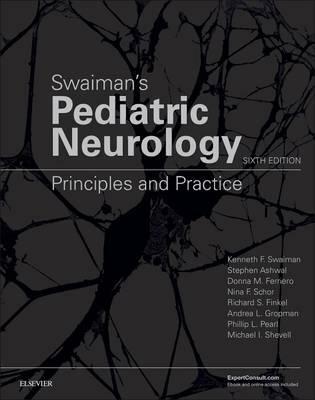 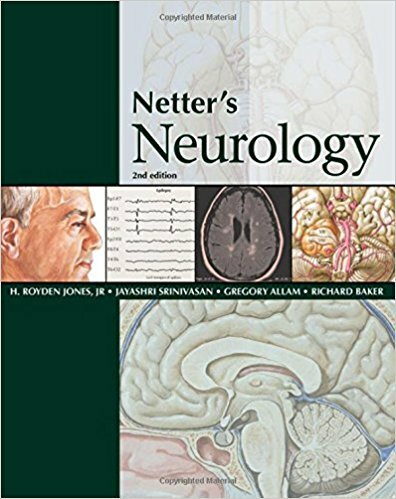 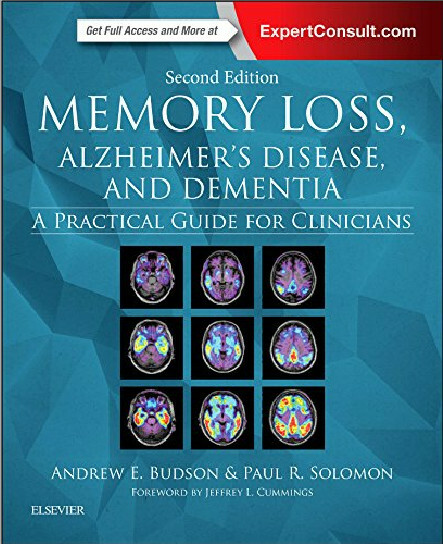 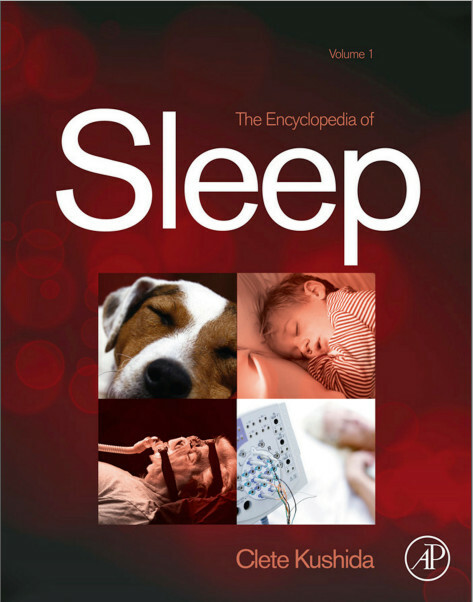 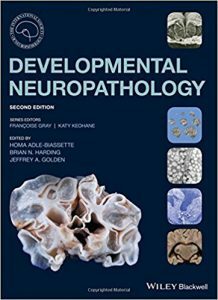 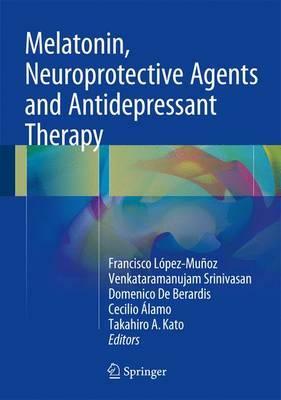 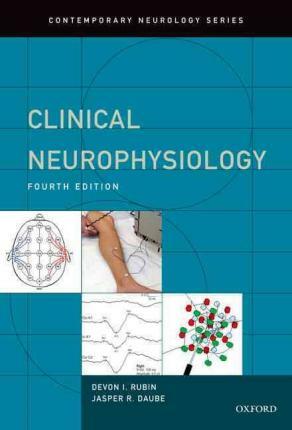 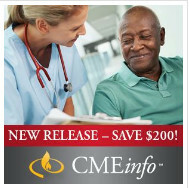 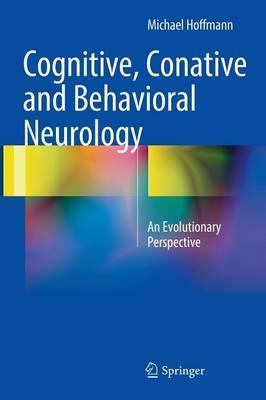 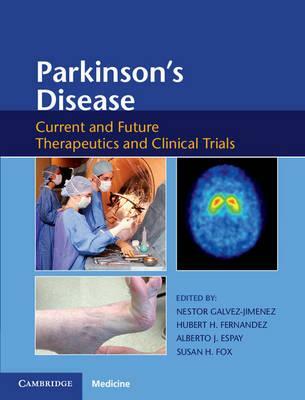 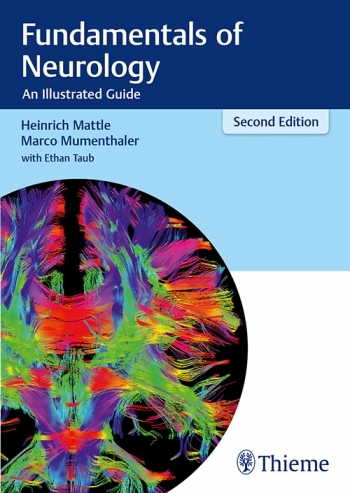 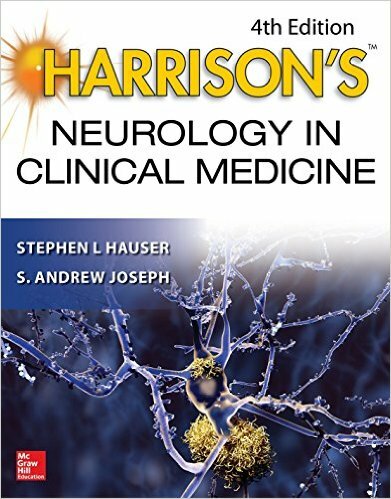 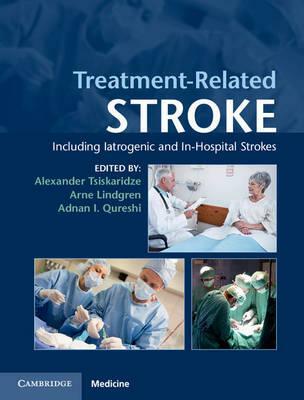 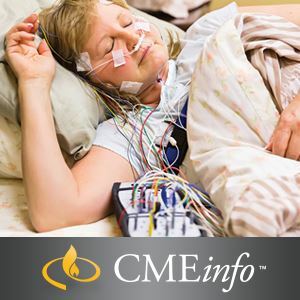 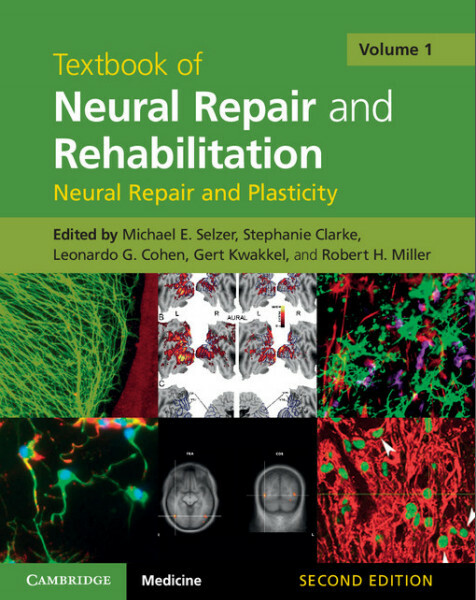 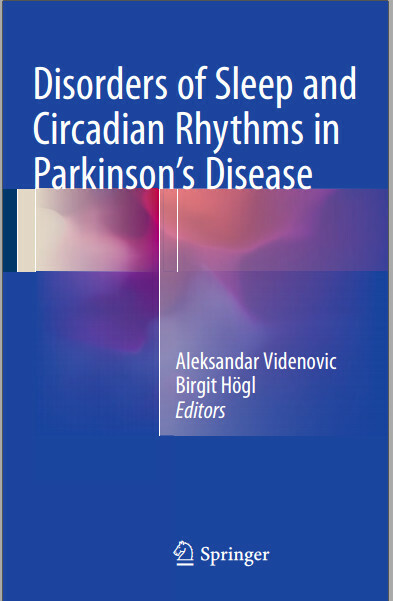 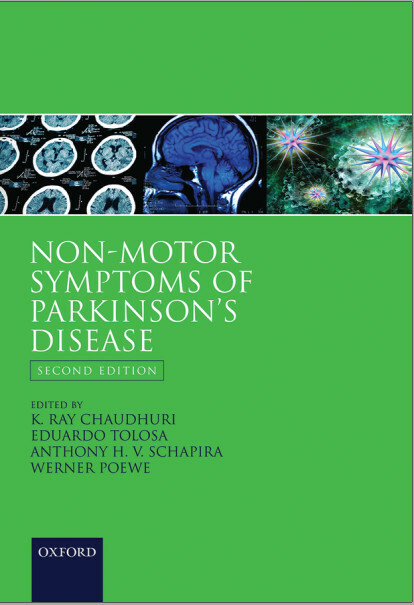 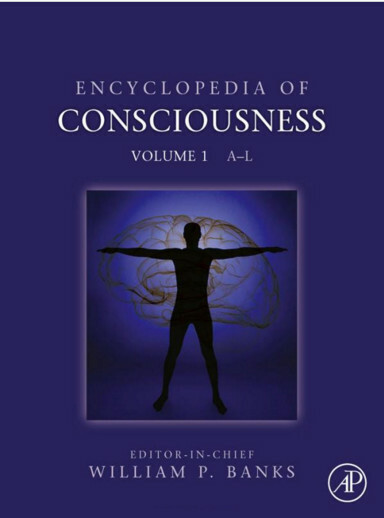 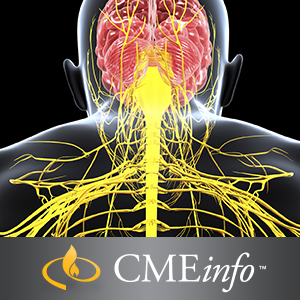 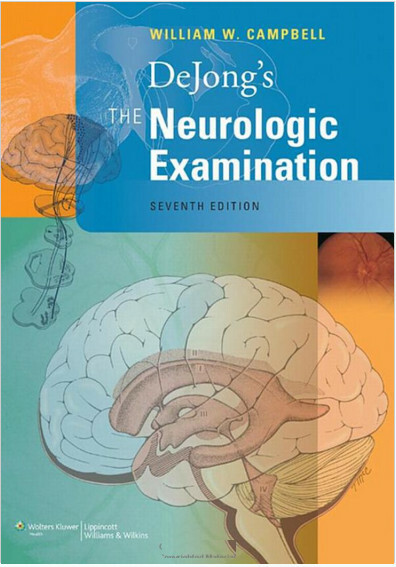 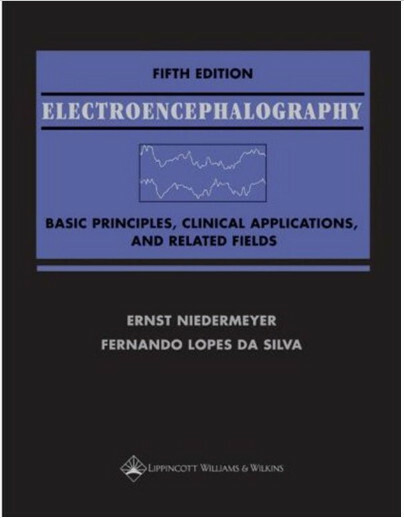 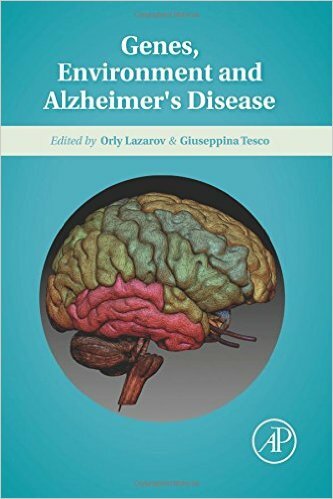 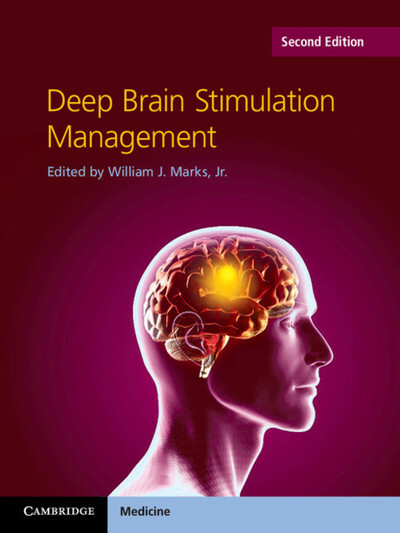 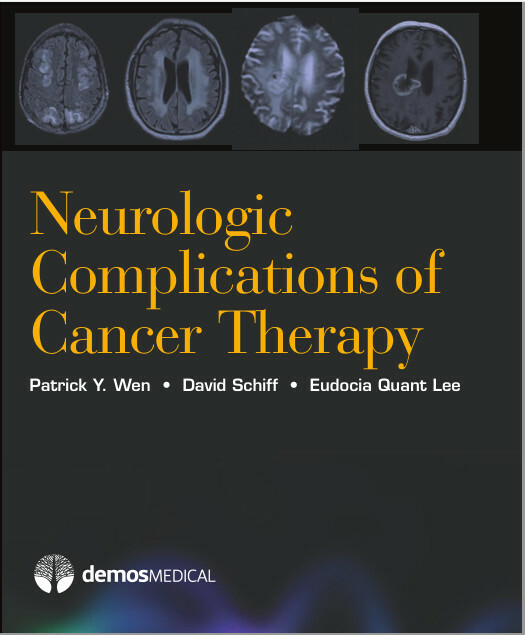 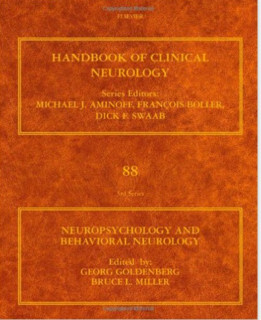 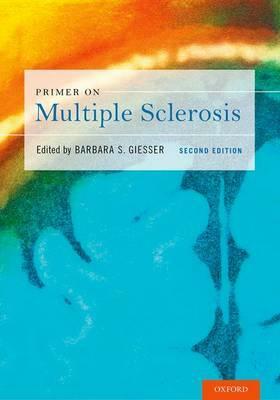 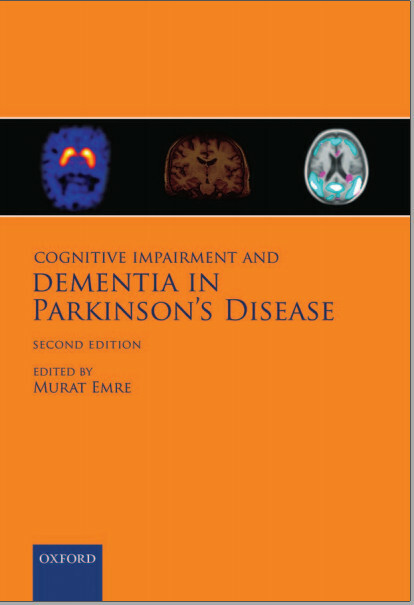 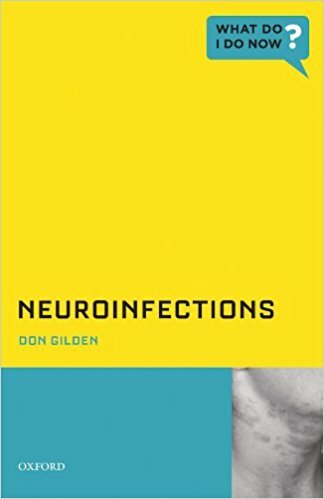 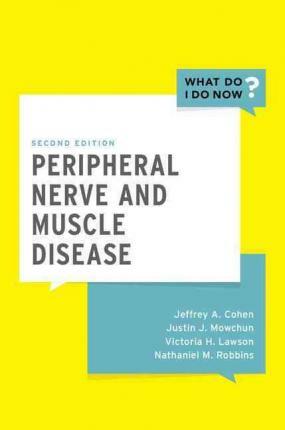 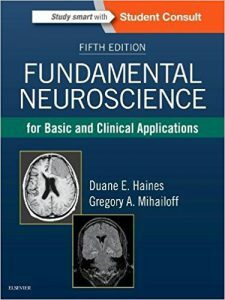 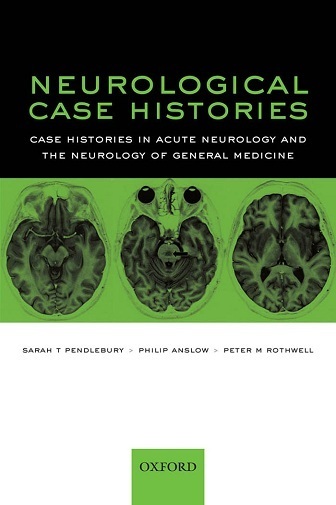 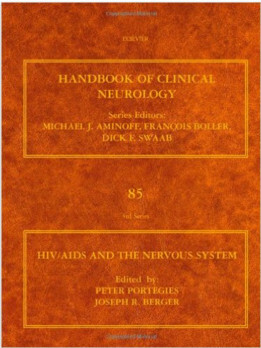 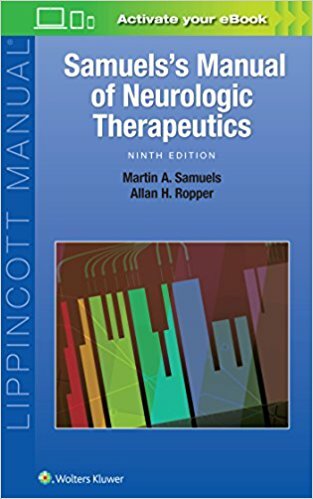 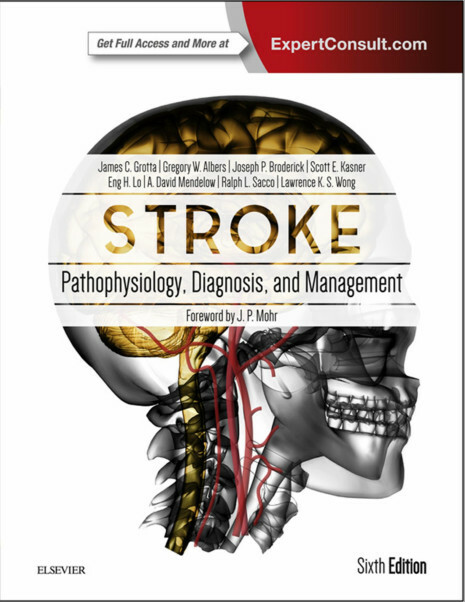 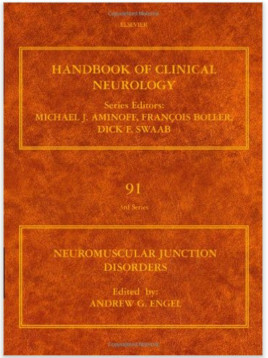 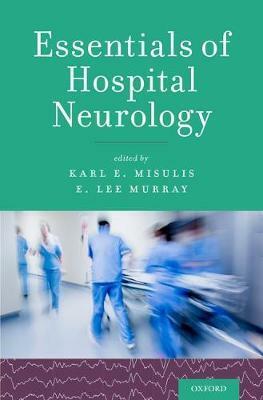 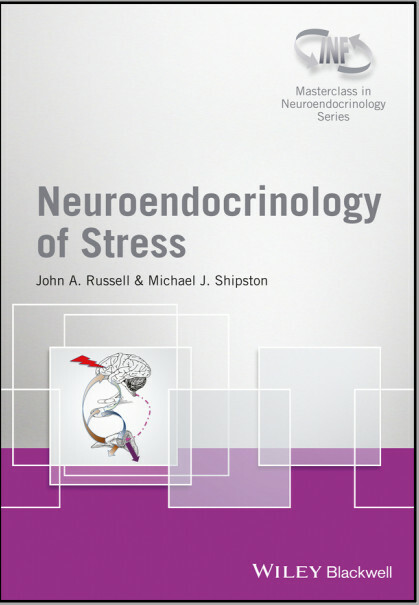 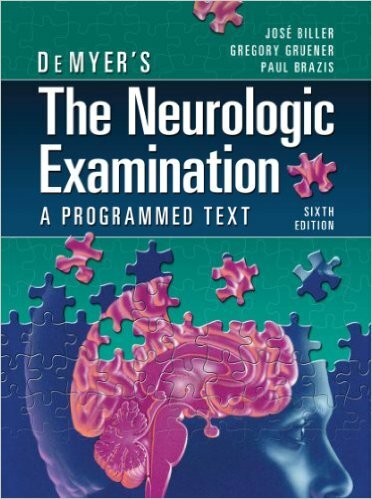 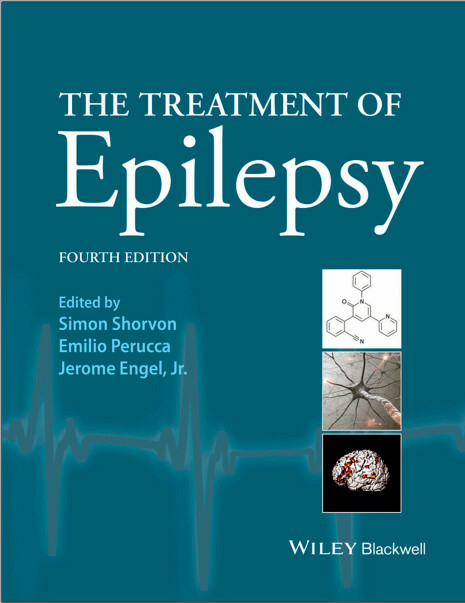 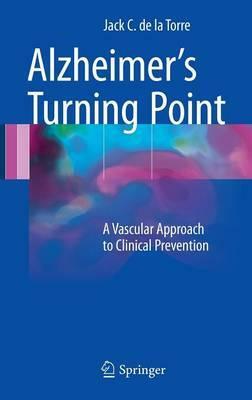 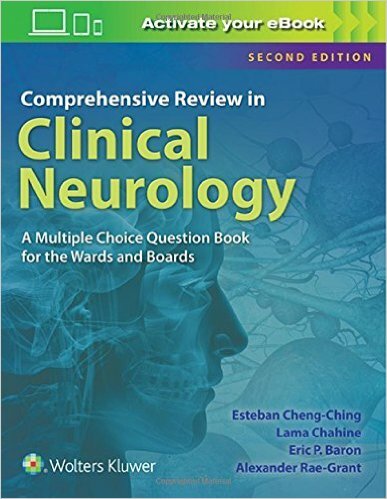 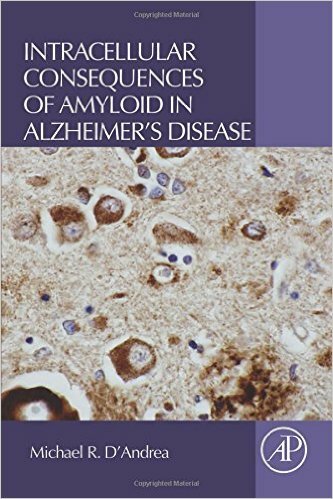 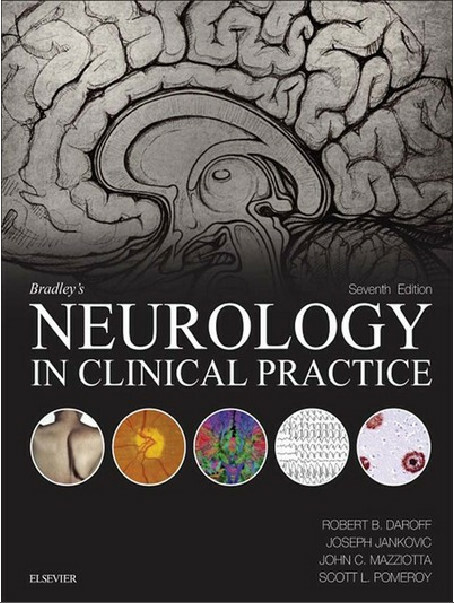 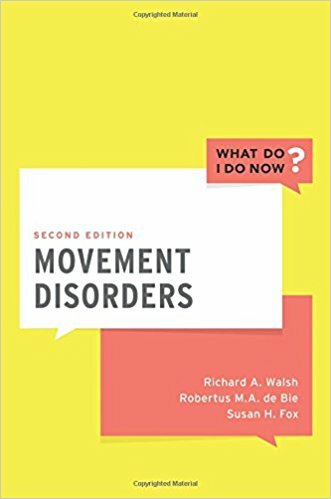 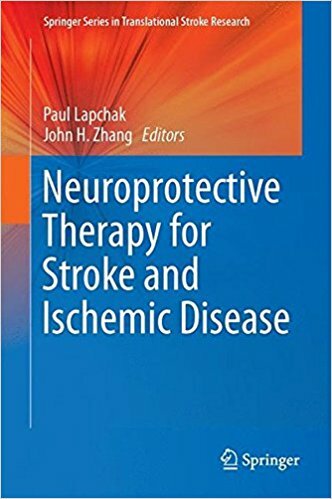 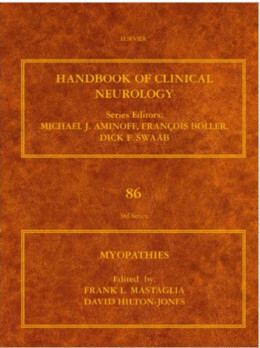 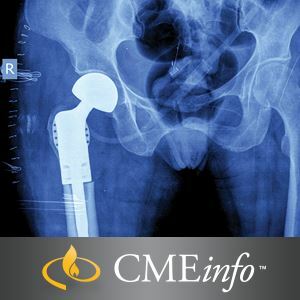 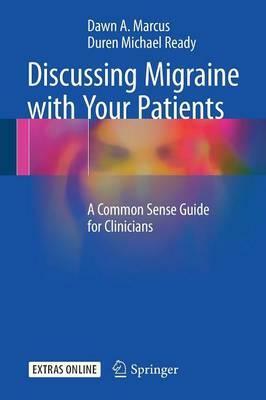 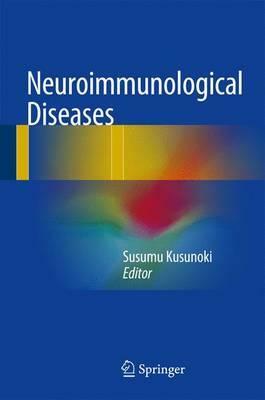 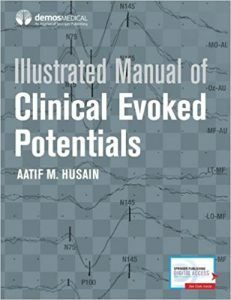 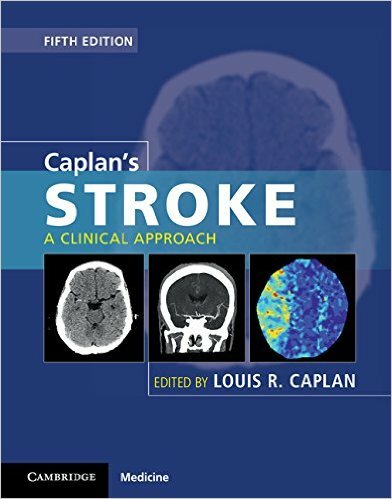 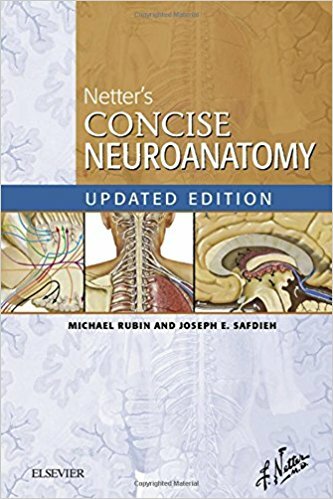 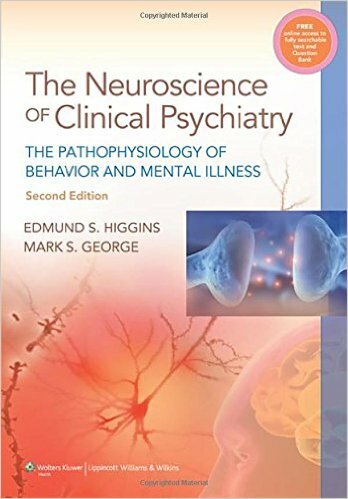 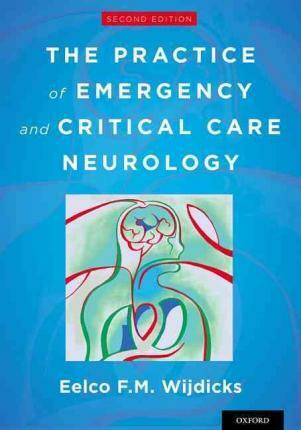 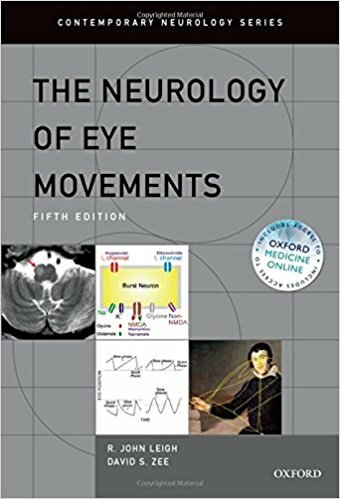 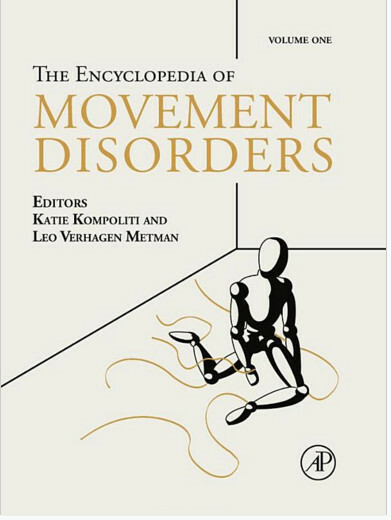 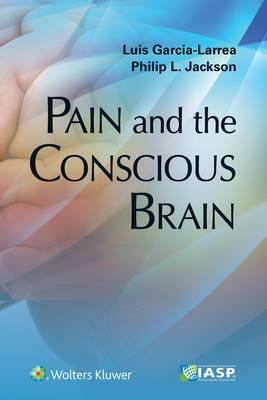 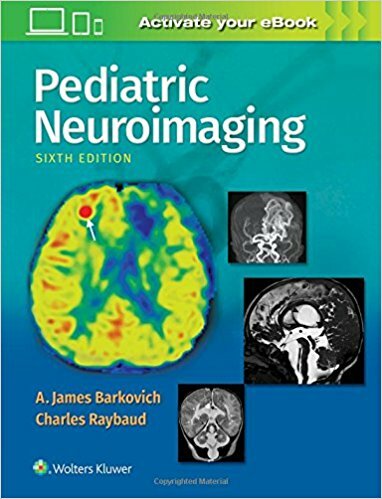 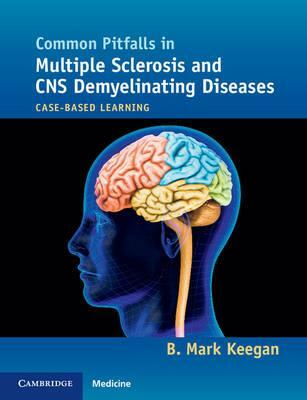 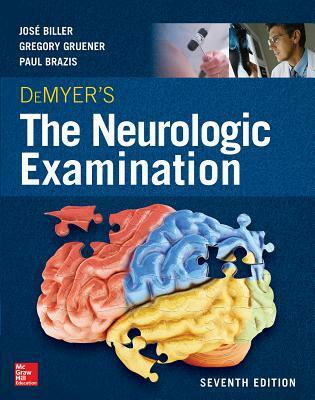 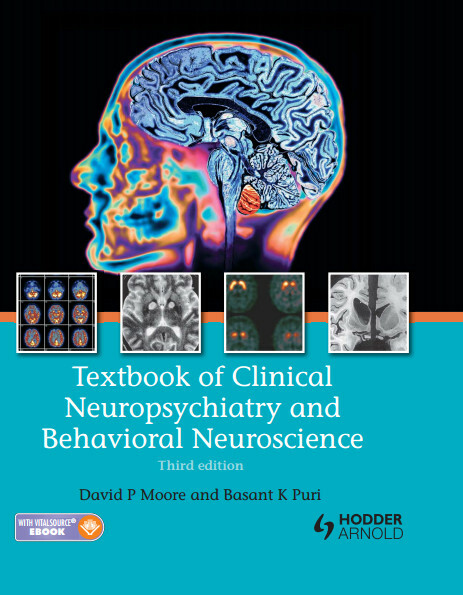 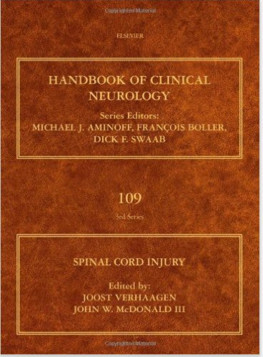 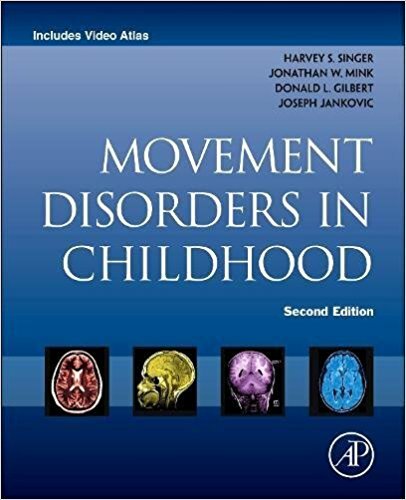 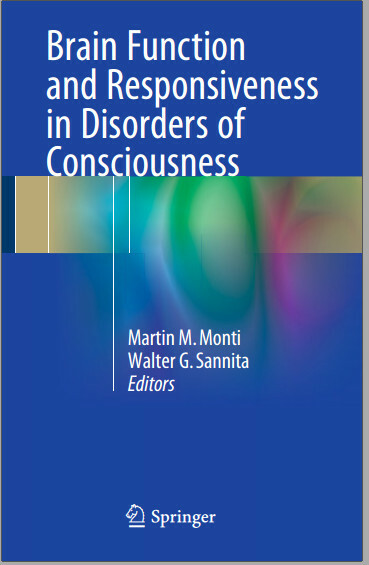 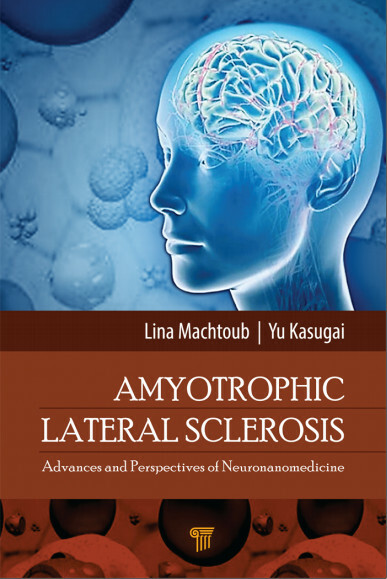 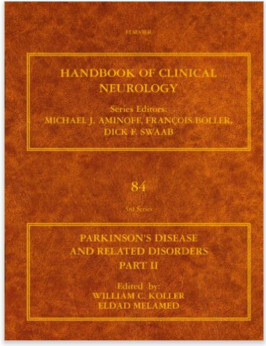 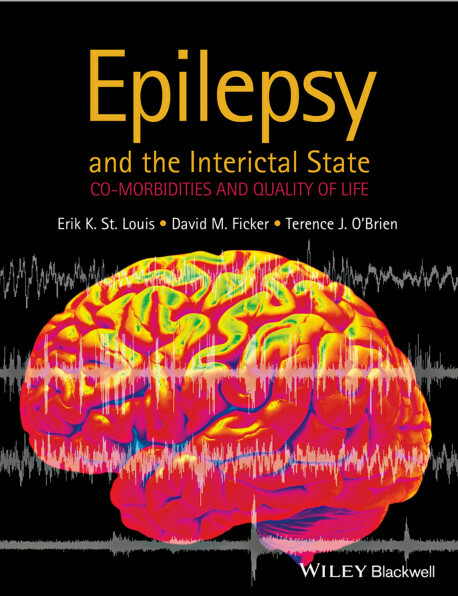 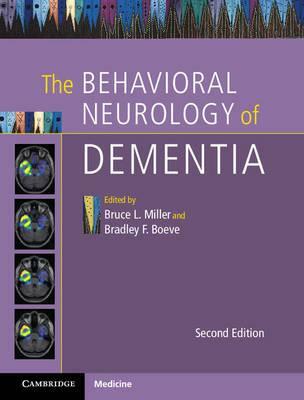 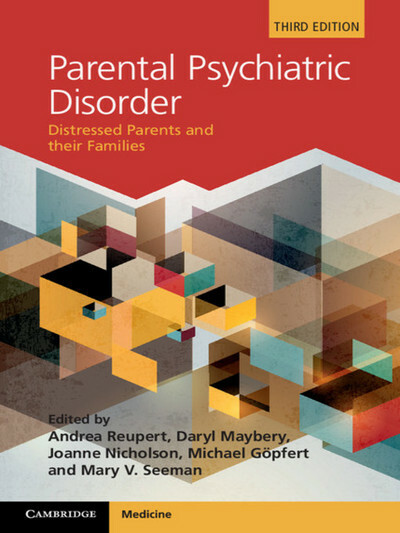 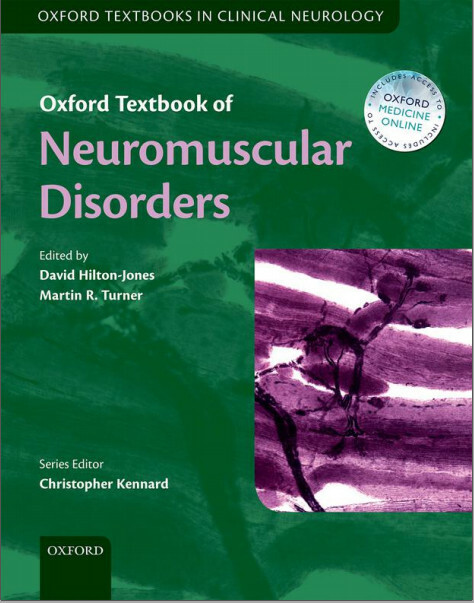 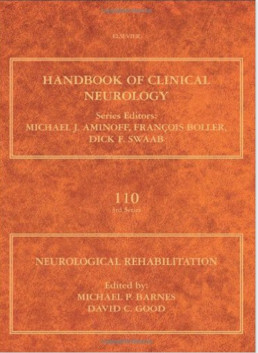 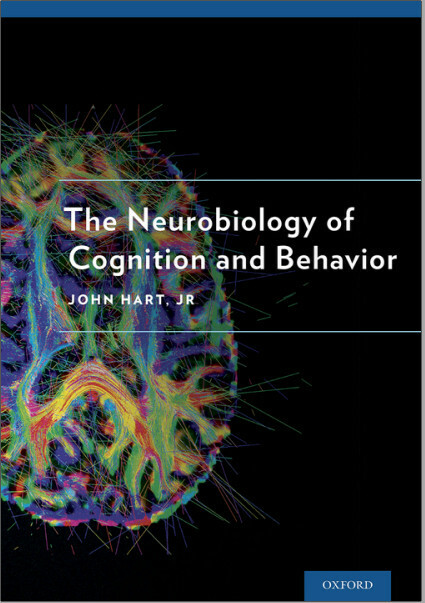 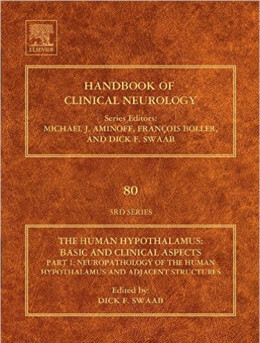 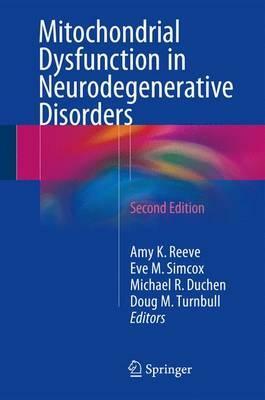 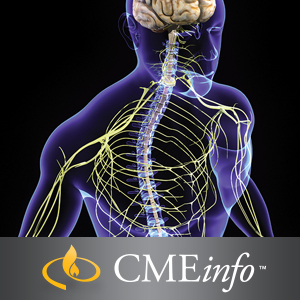 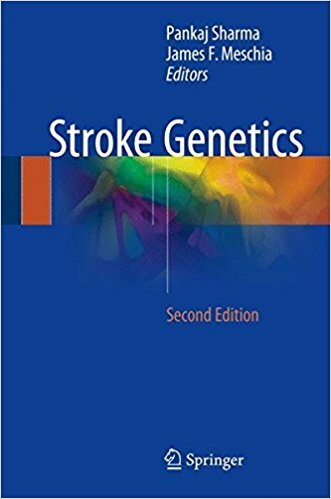 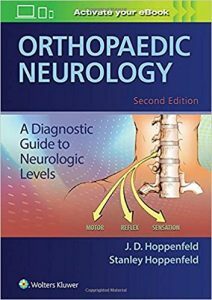 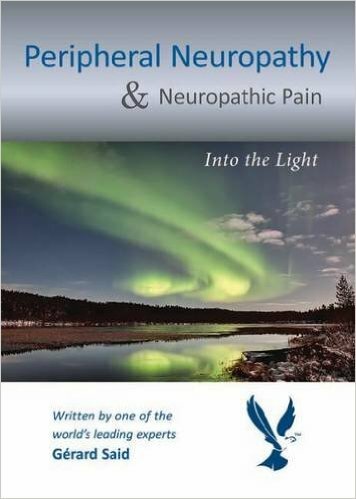 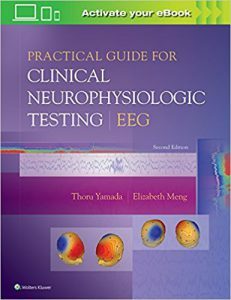 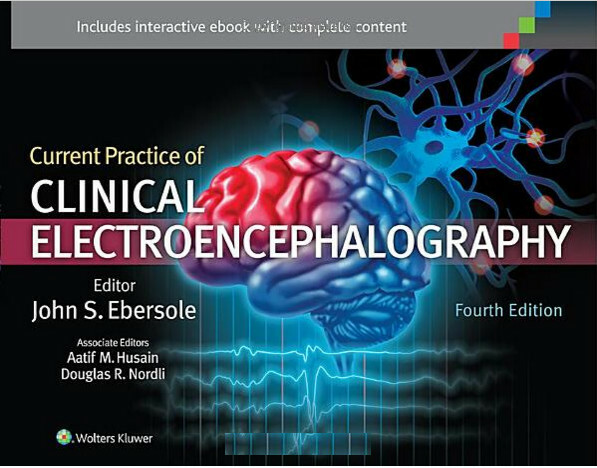 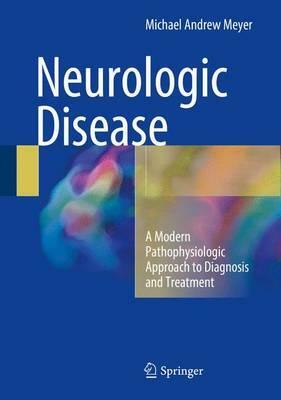 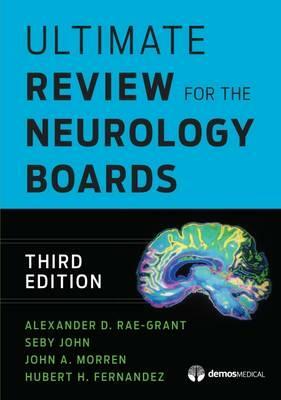 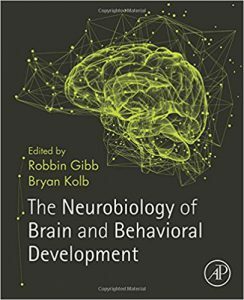 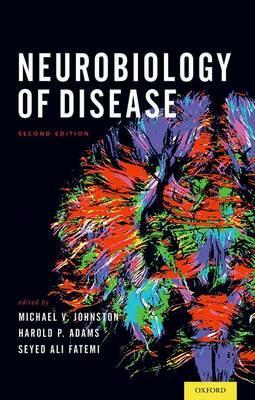 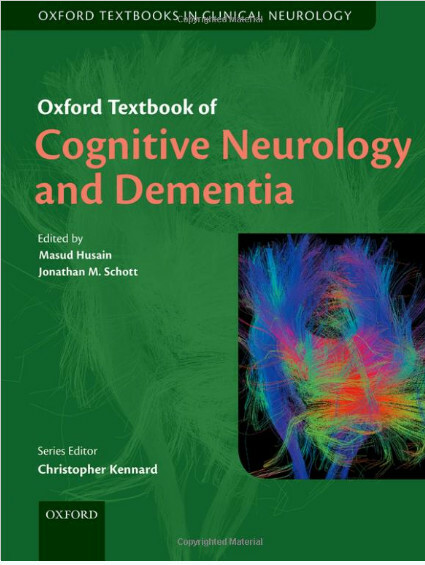 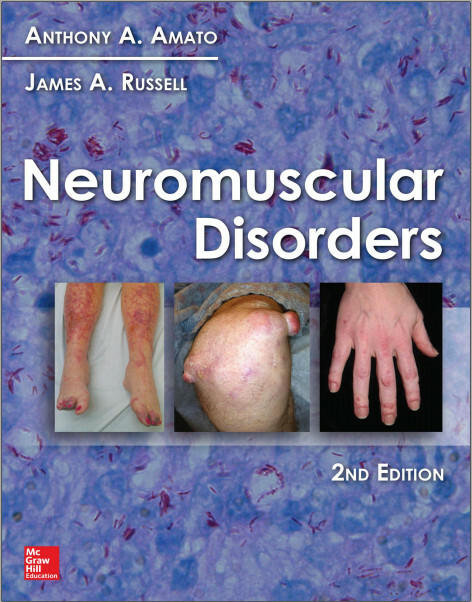 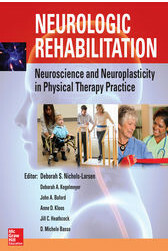 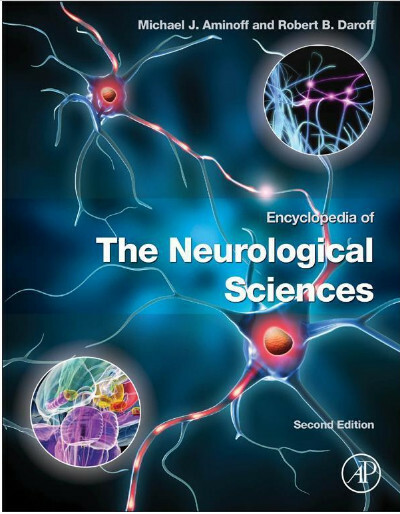 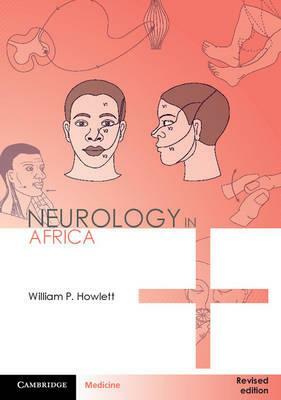 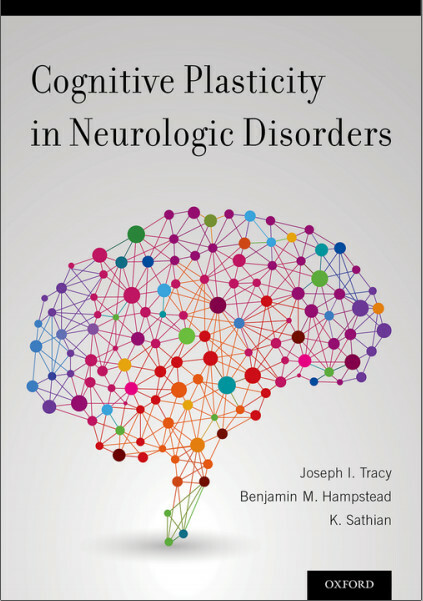 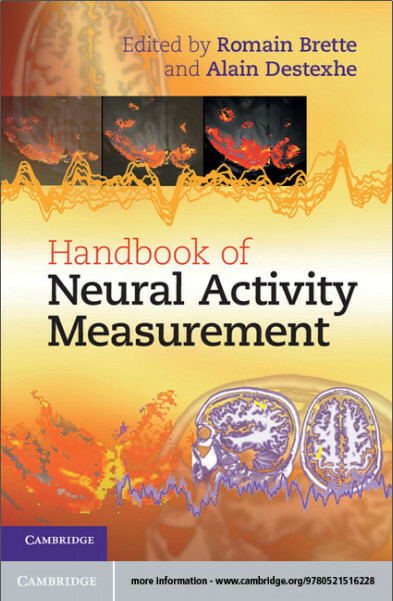 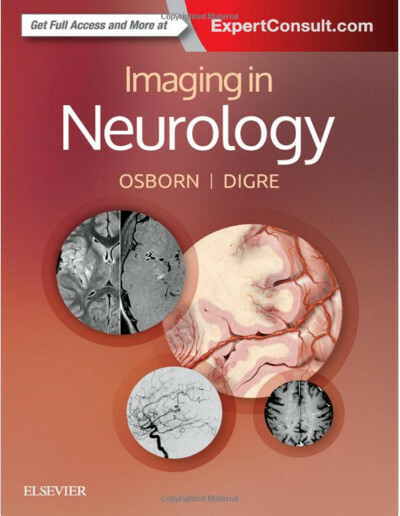 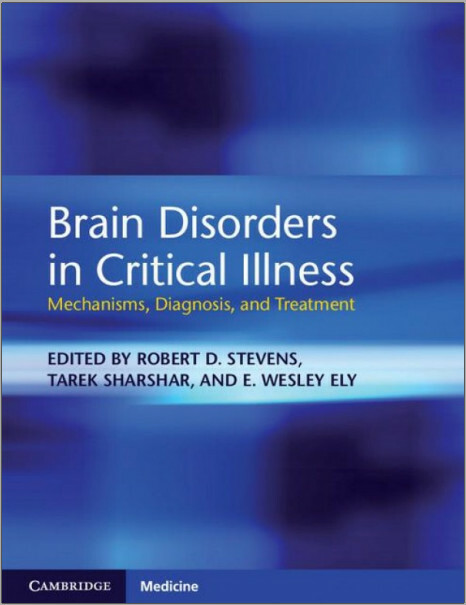 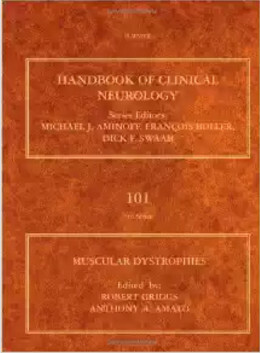 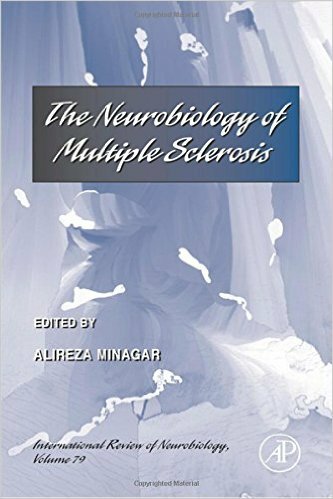 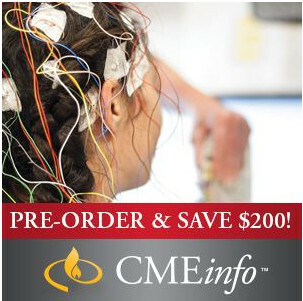 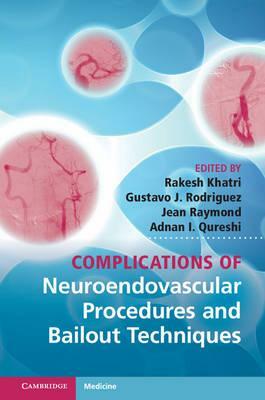 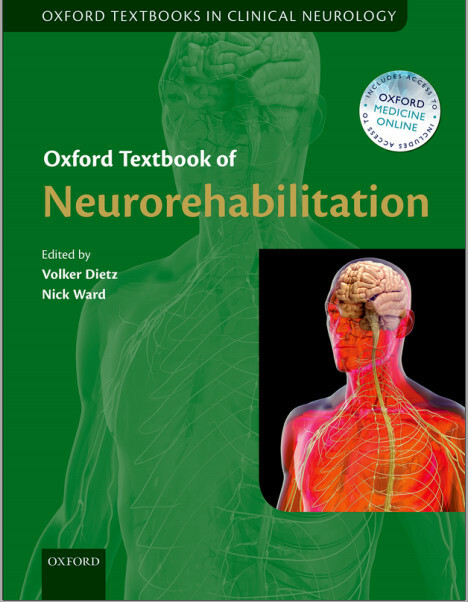 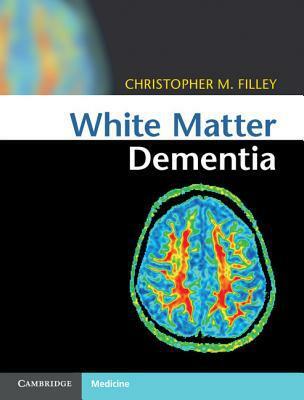 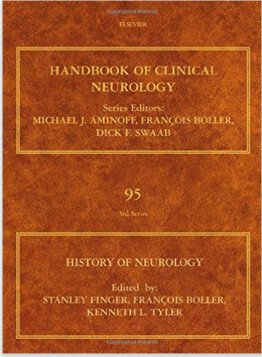 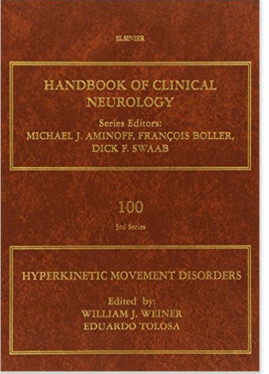 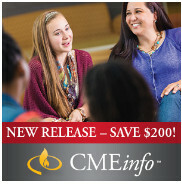 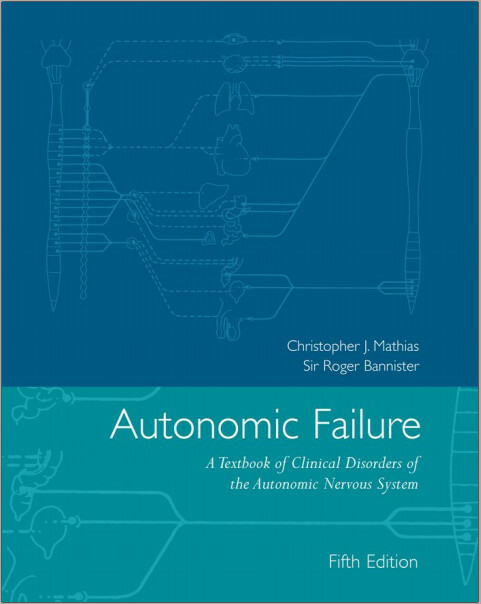 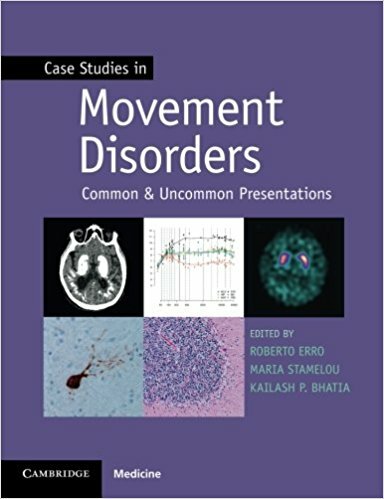 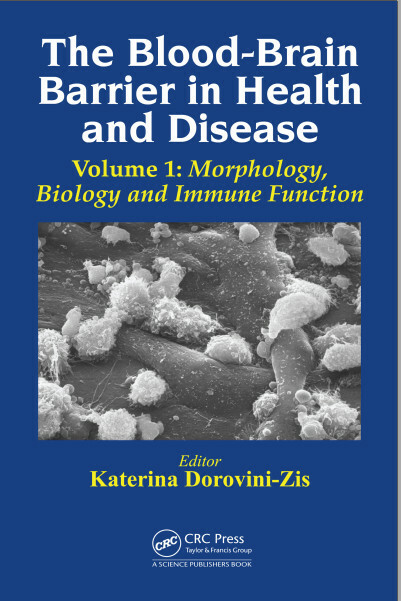 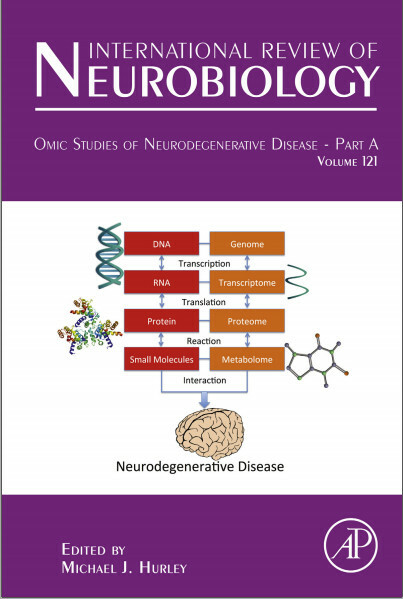 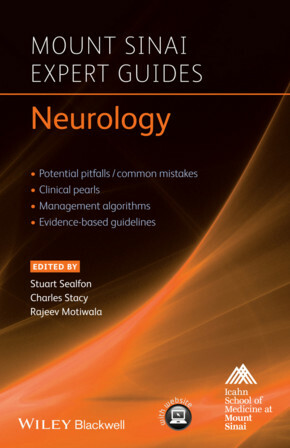 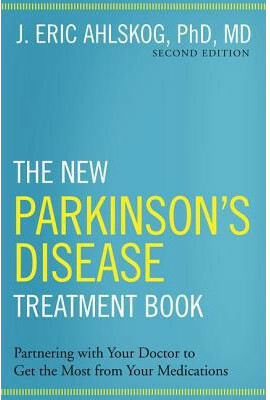 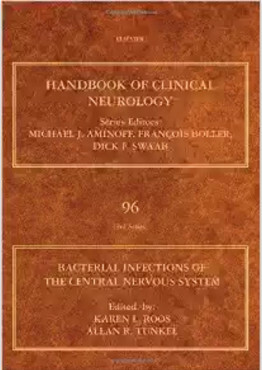 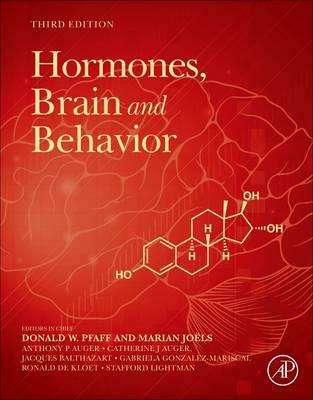 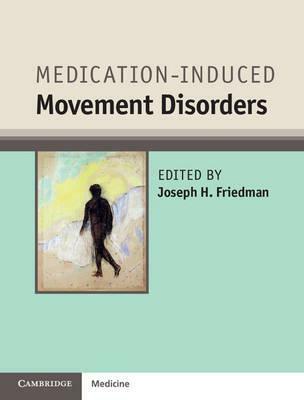 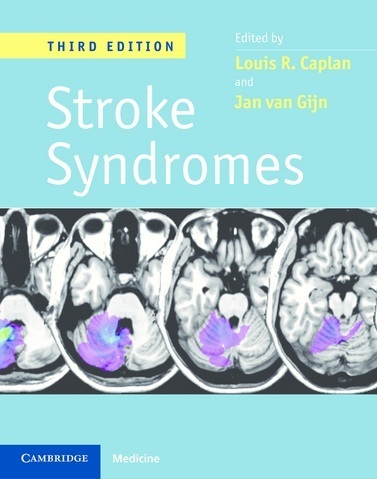 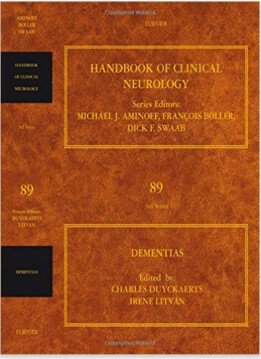 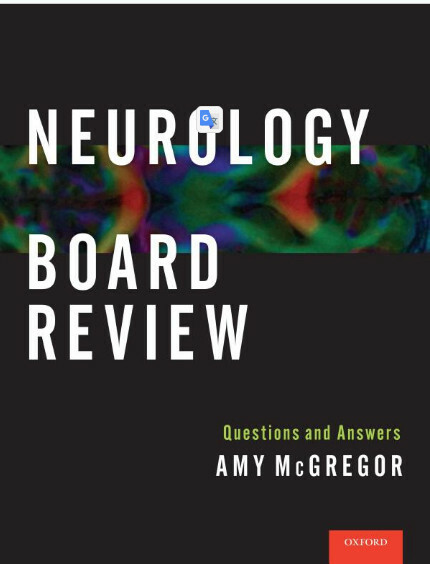 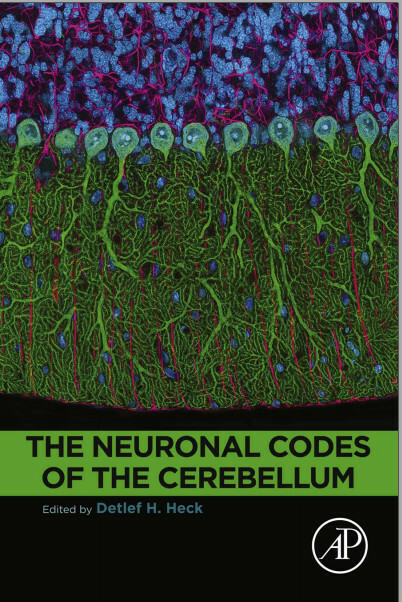 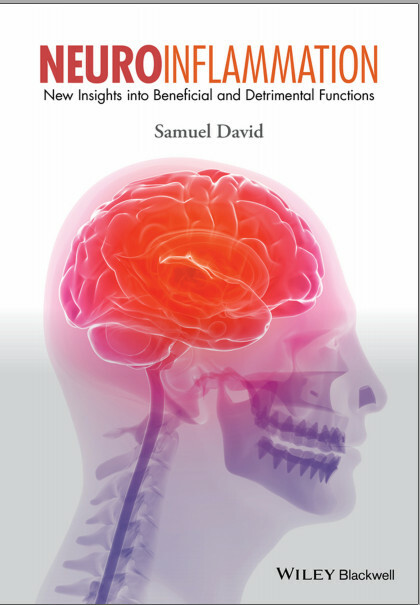 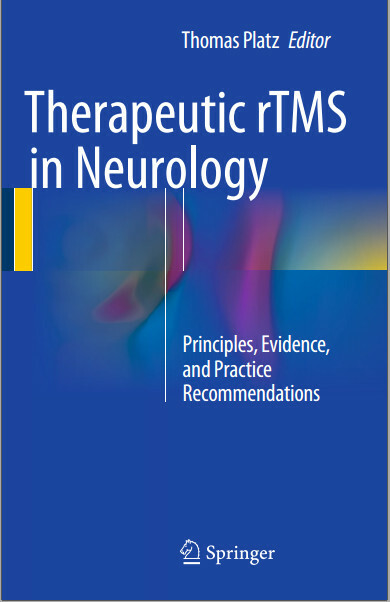 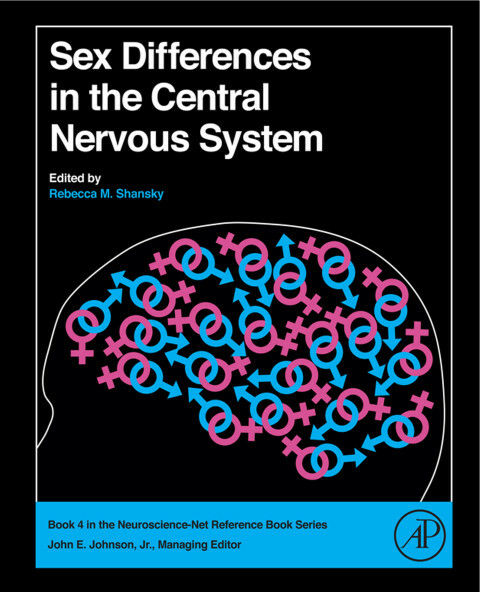 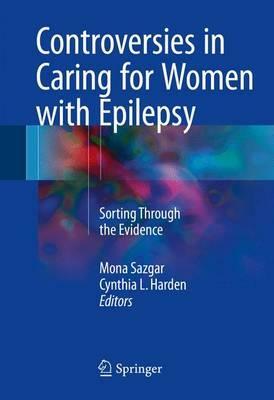 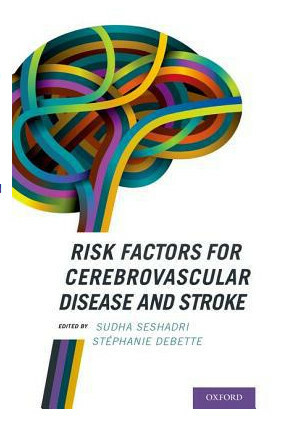 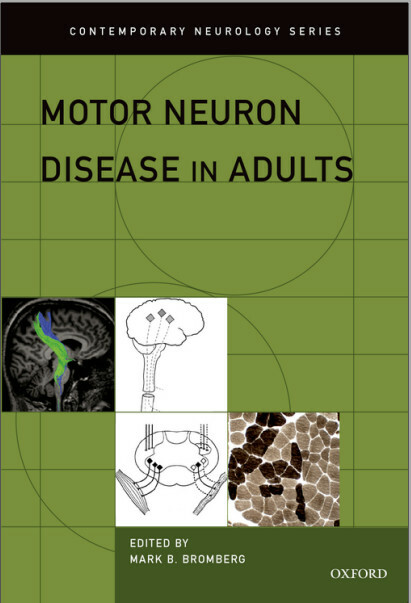 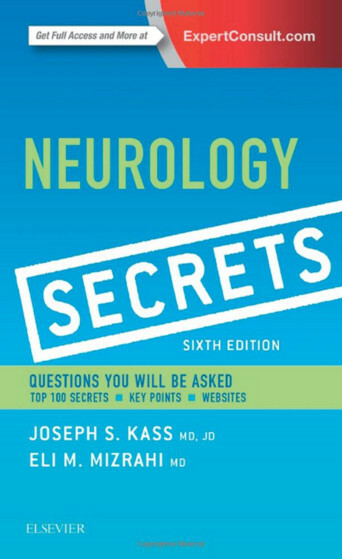 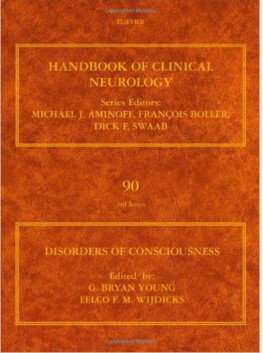 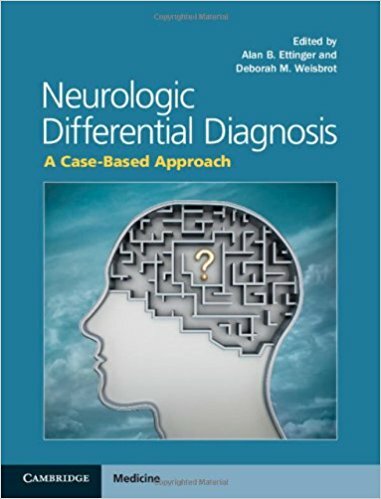 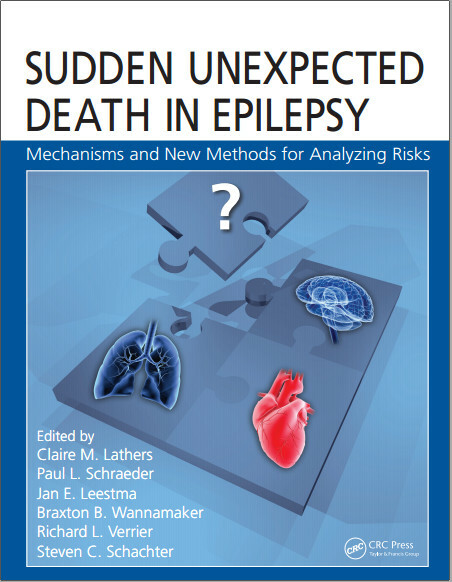 The book's authors provide insight into the current understanding of CSF changes in these various conditions and what it tells us about the nature of neurological diseases. 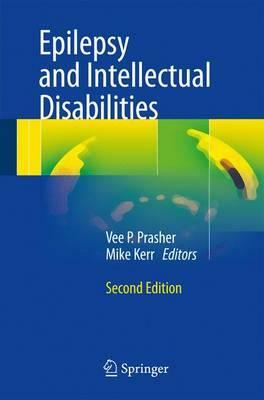 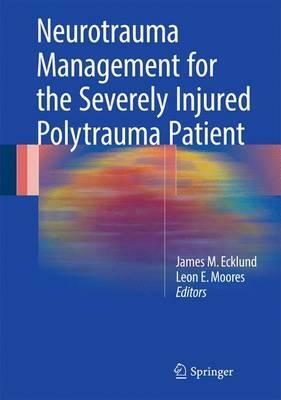 Furthermore, methodological aspects are discussed, as are shortcomings that need to be addressed. 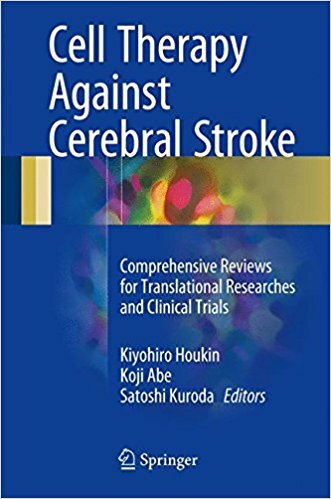 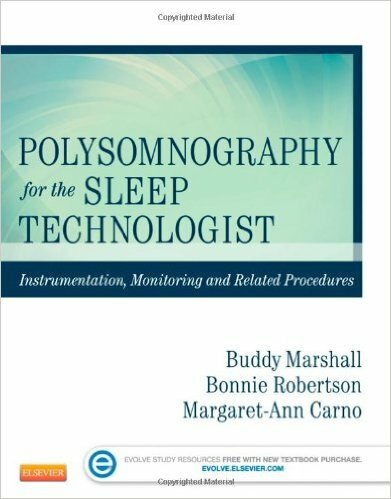 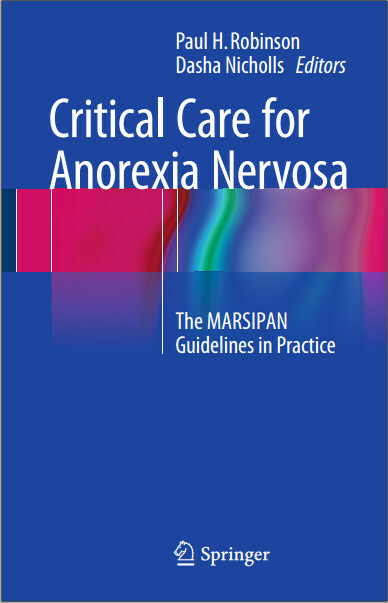 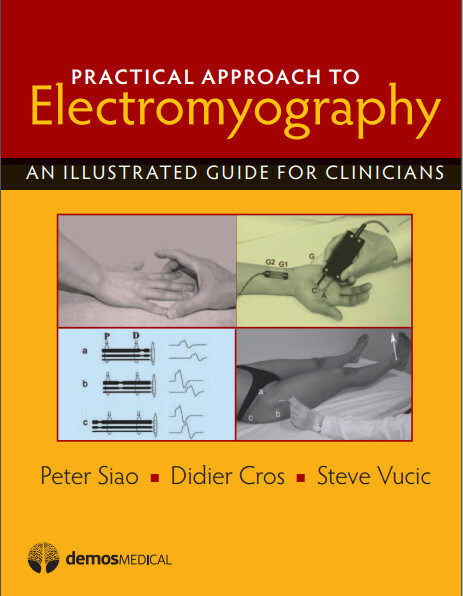 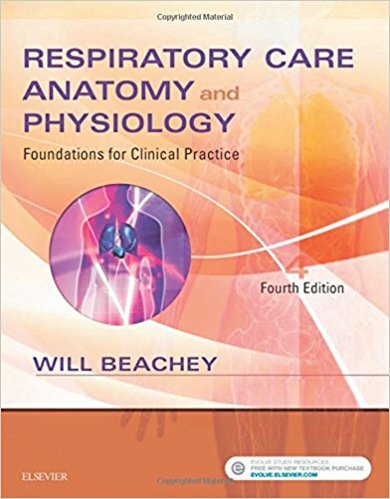 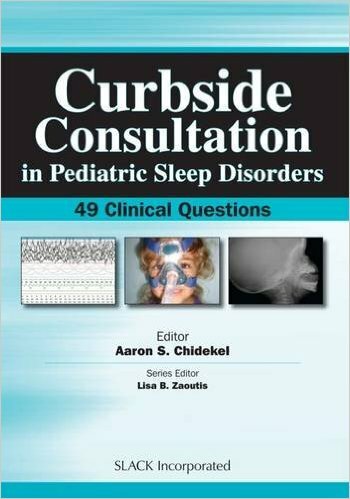 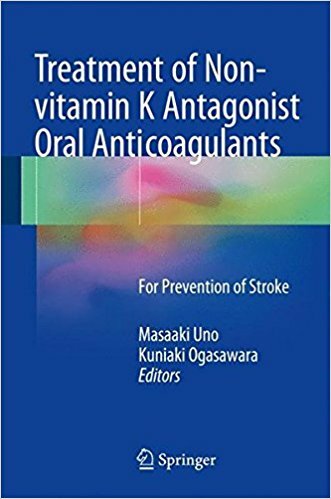 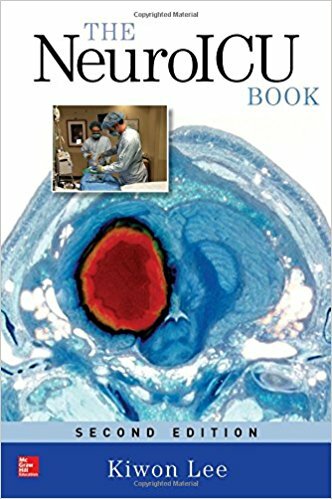 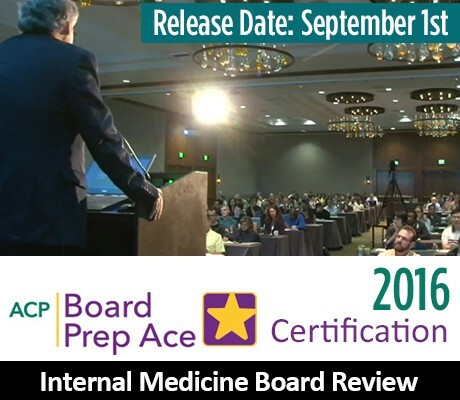 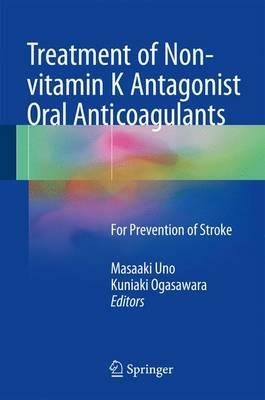 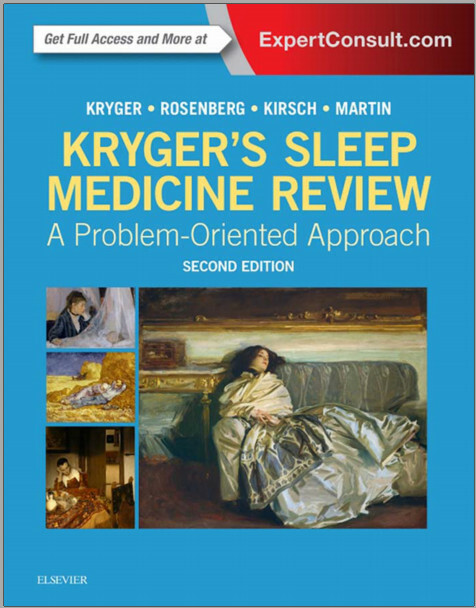 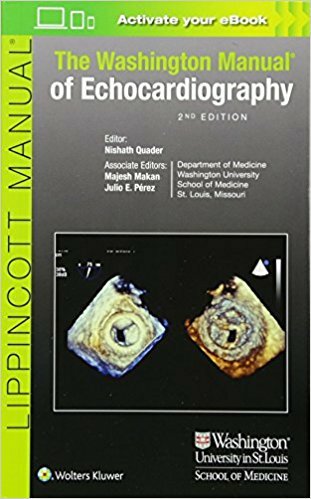 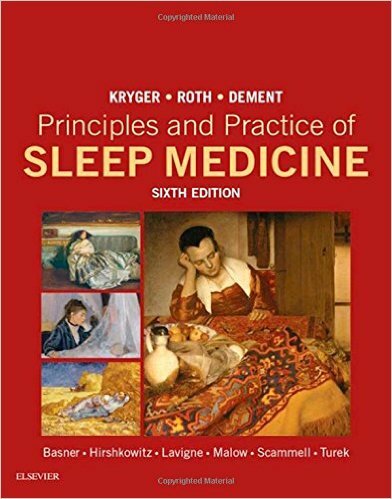 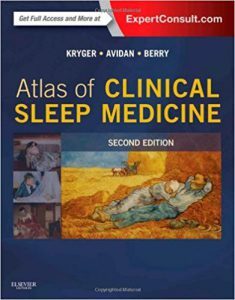 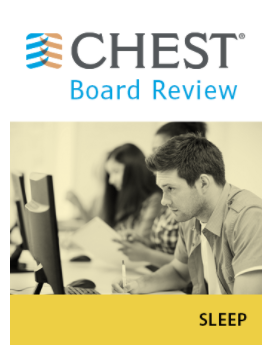 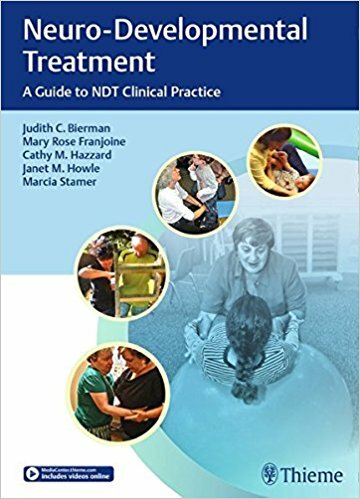 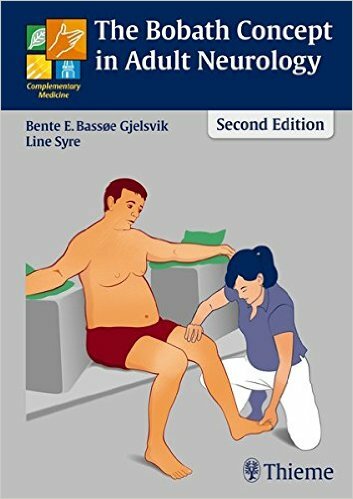 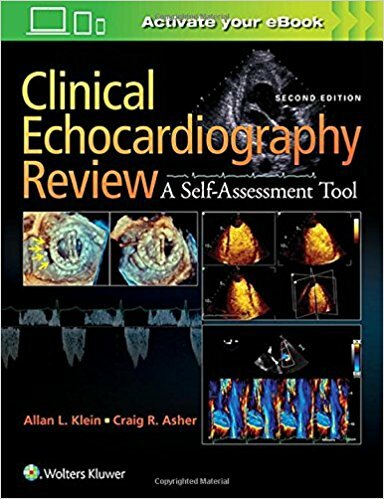 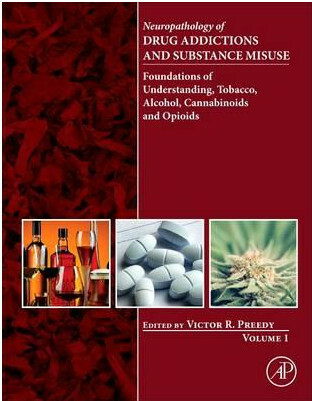 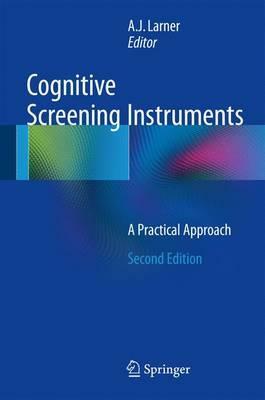 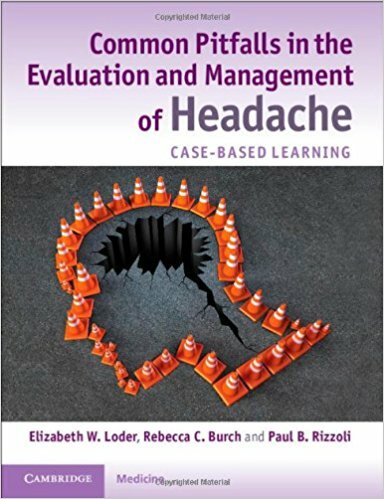 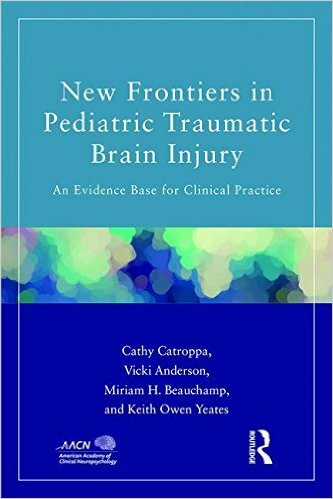 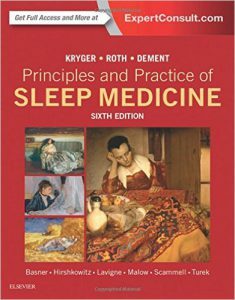 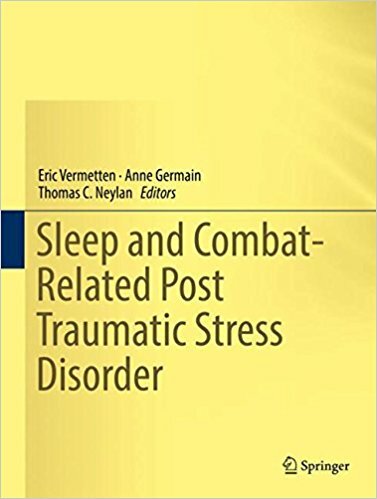 Finally, the book provides an outlook for potential directions that can be explored to improve the various aspects of CSF research with the ultimate goal of being incorporated in clinical practice.